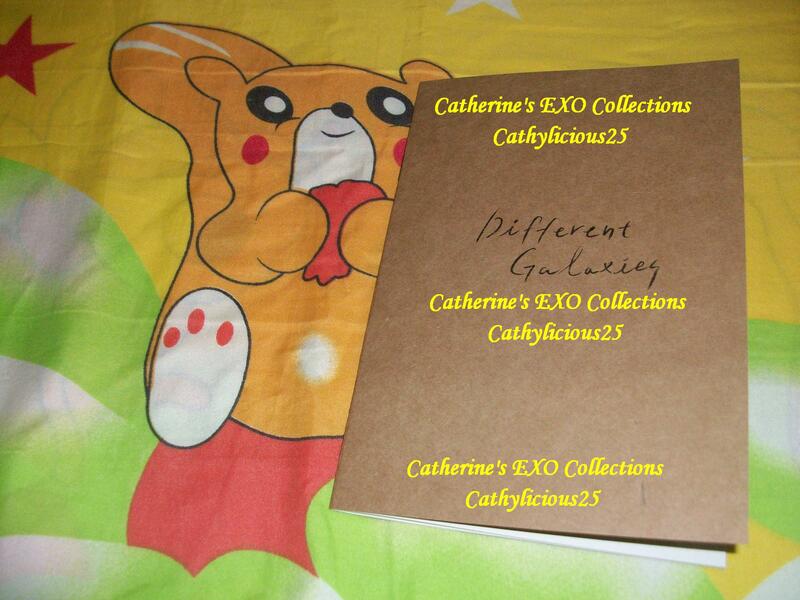 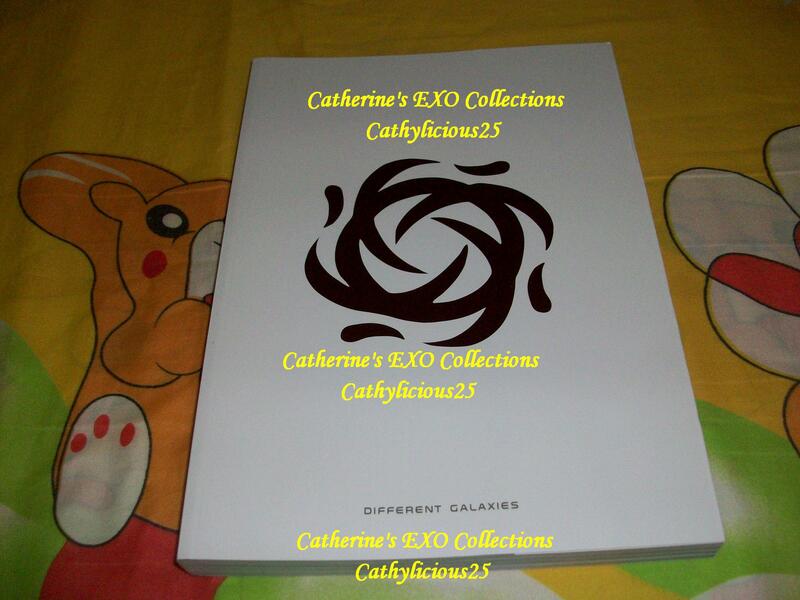 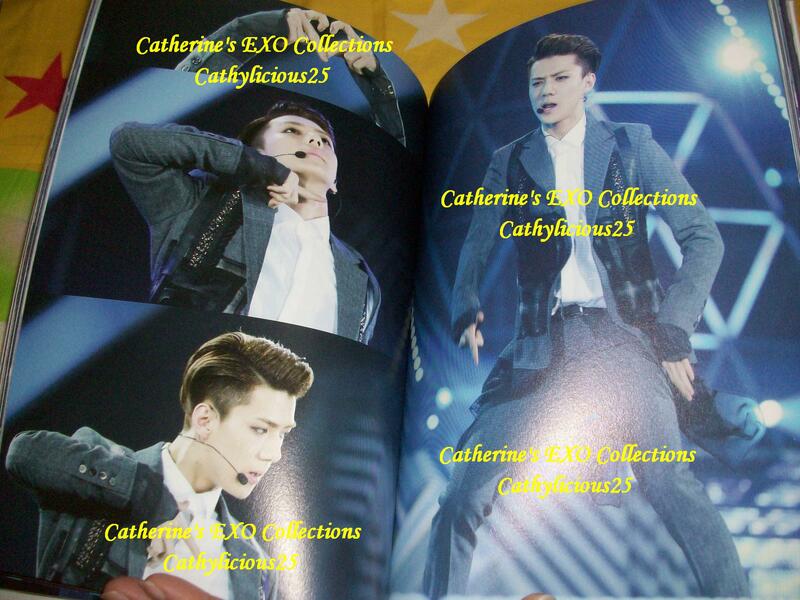 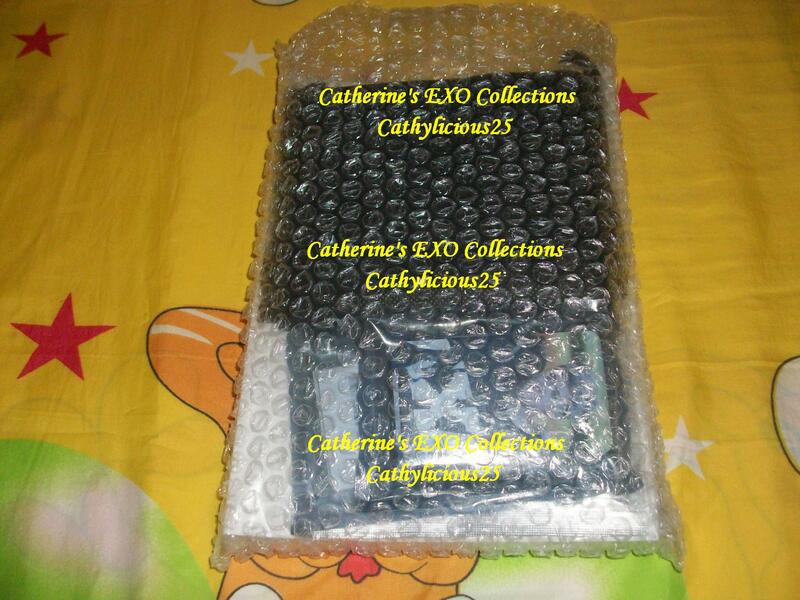 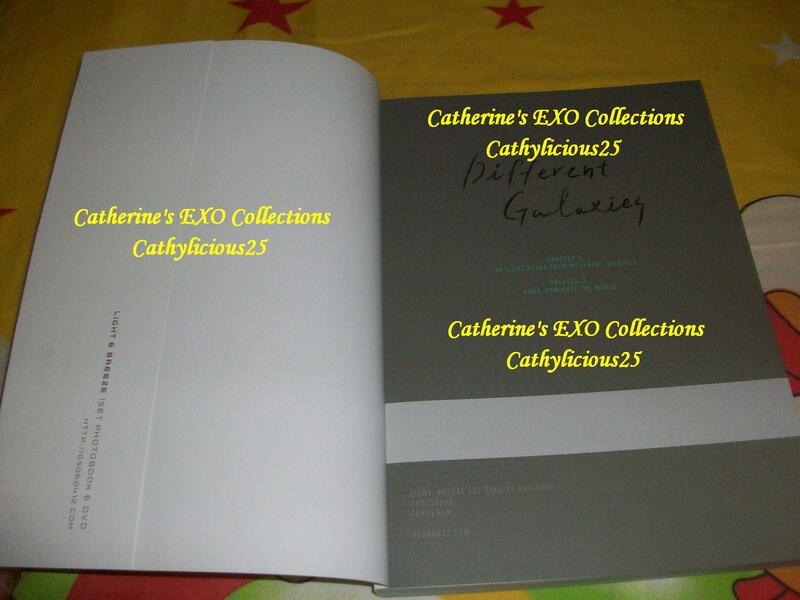 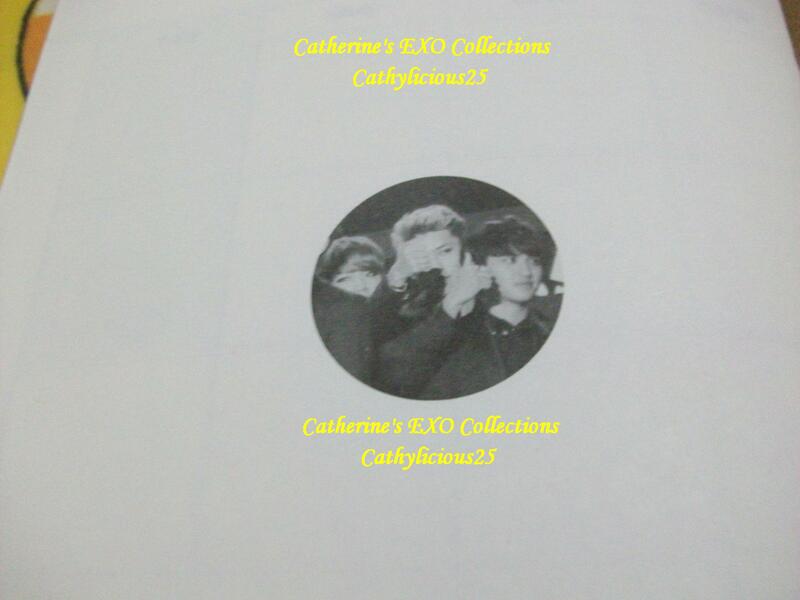 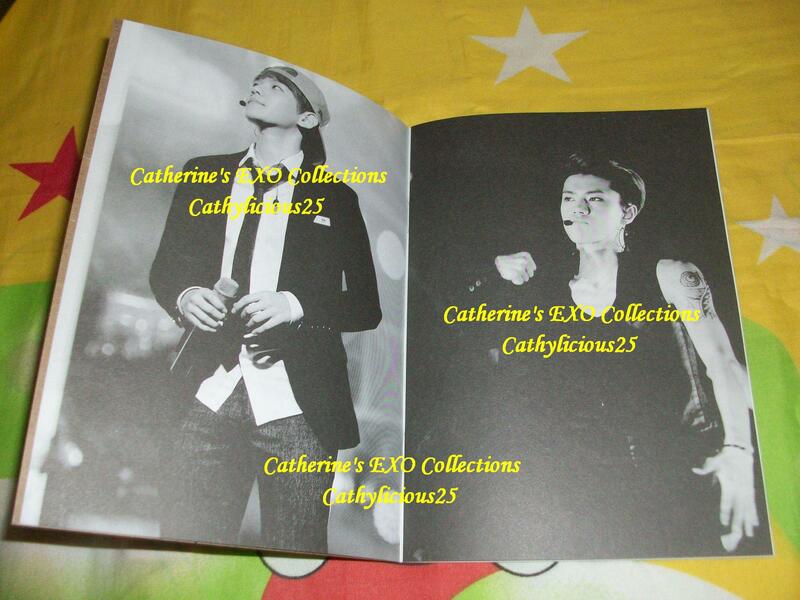 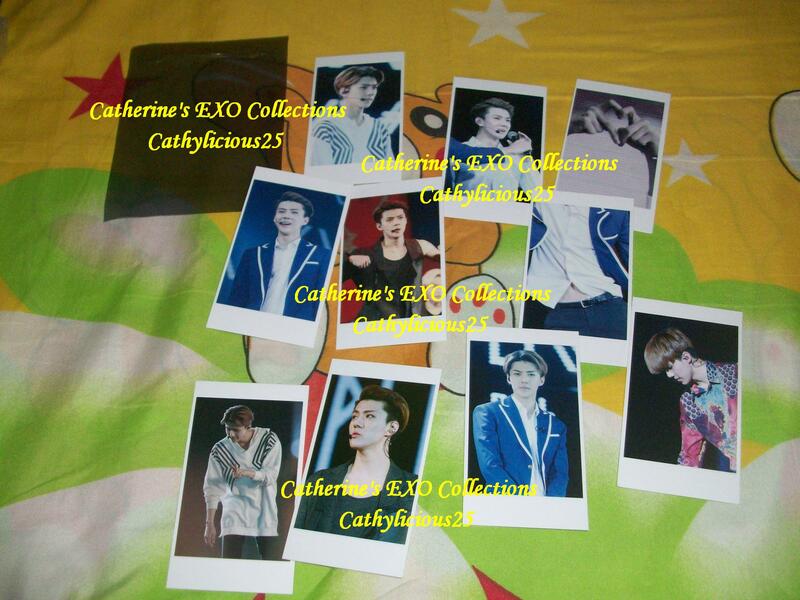 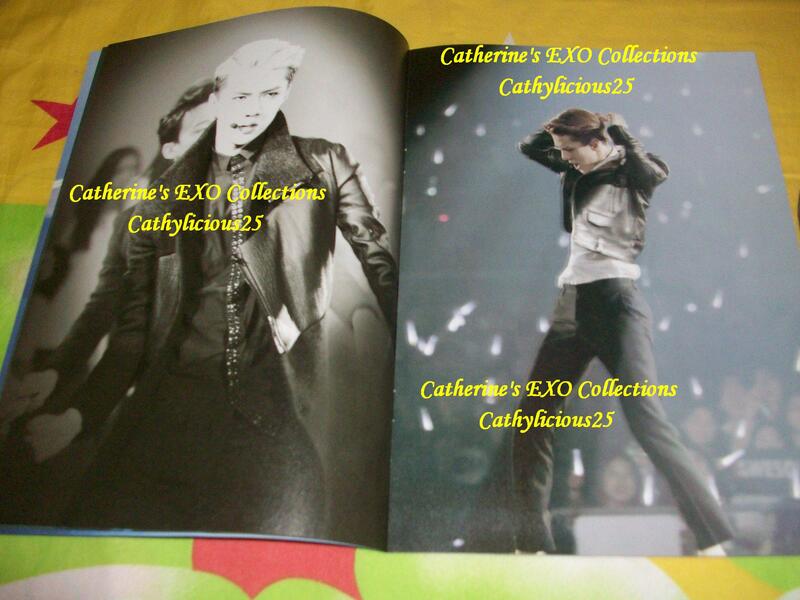 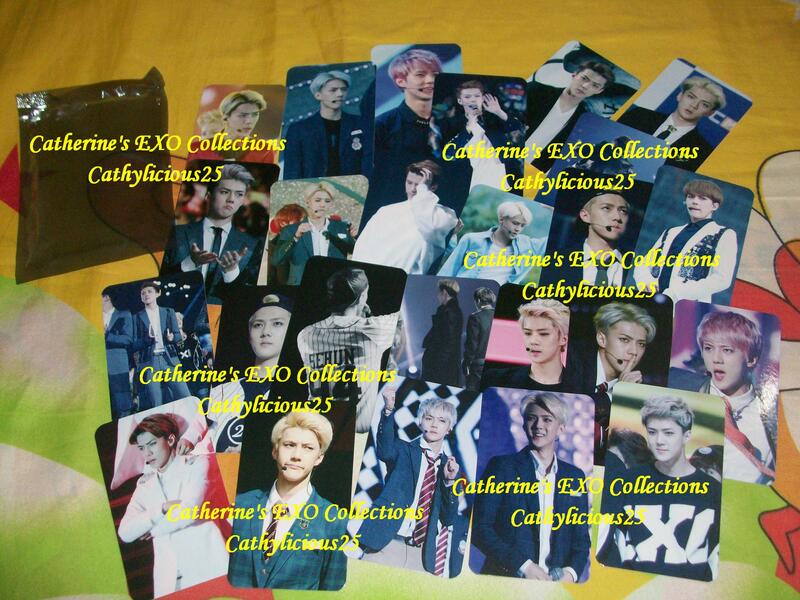 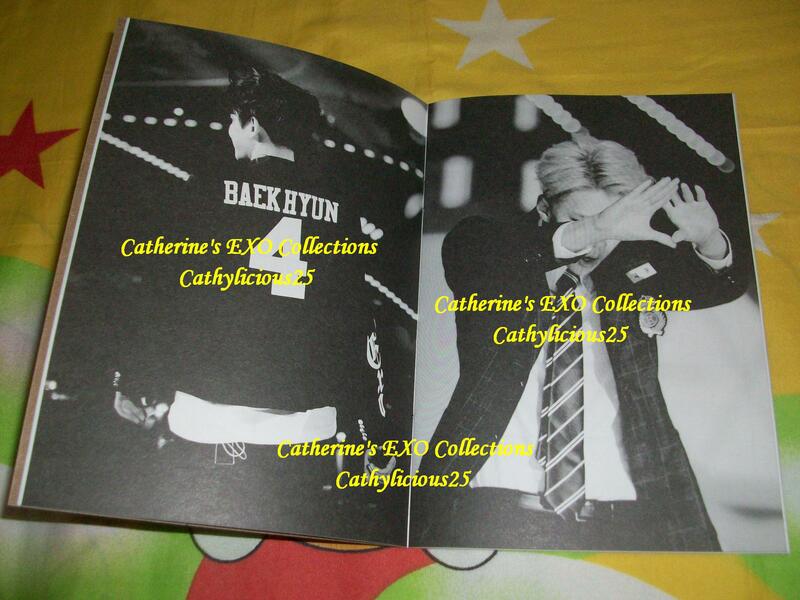 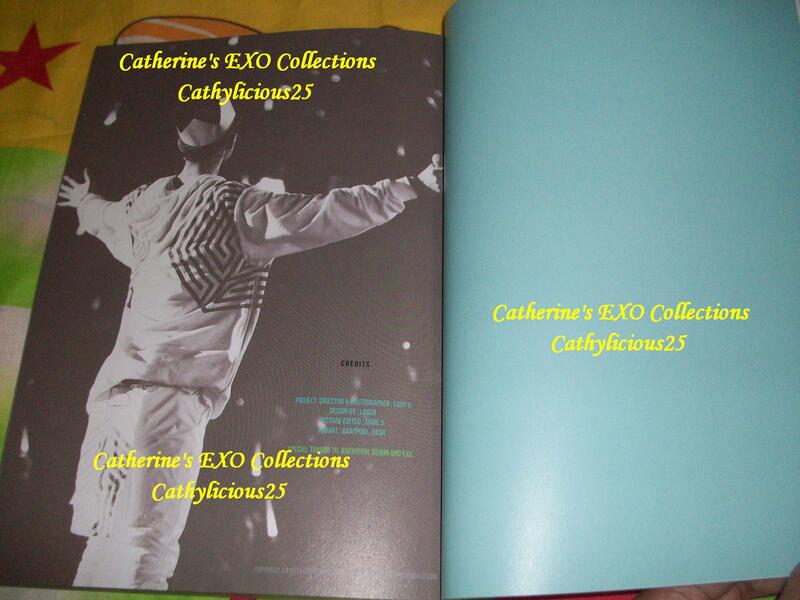 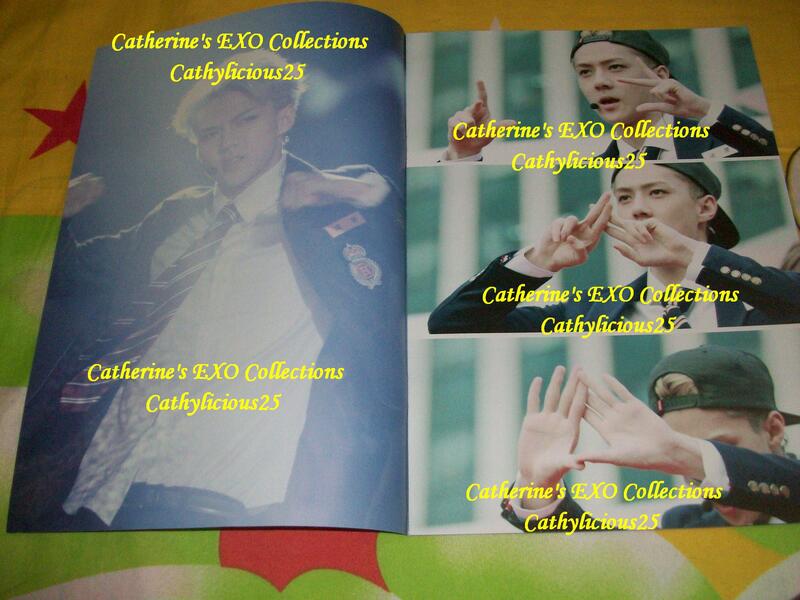 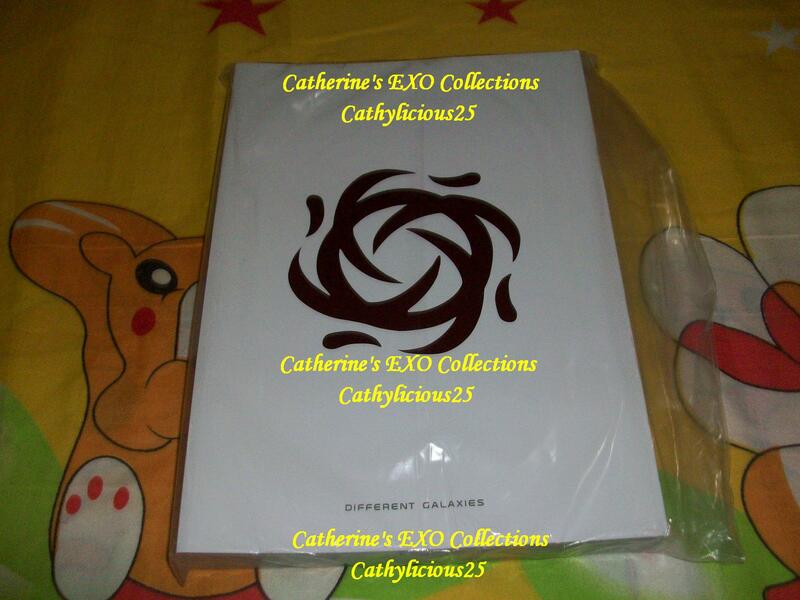 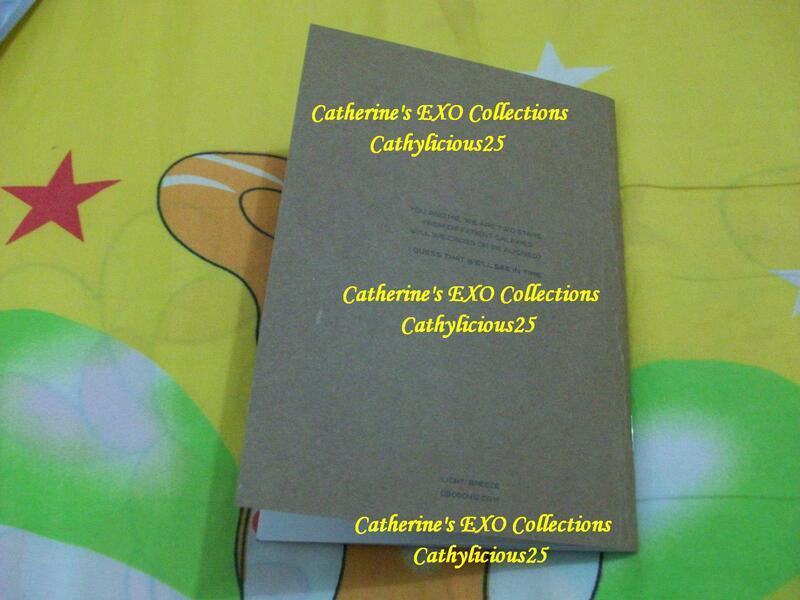 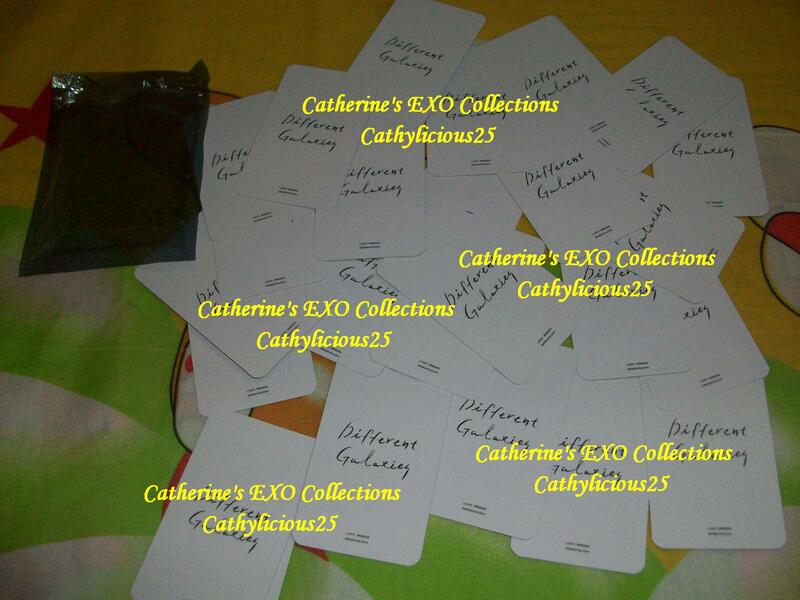 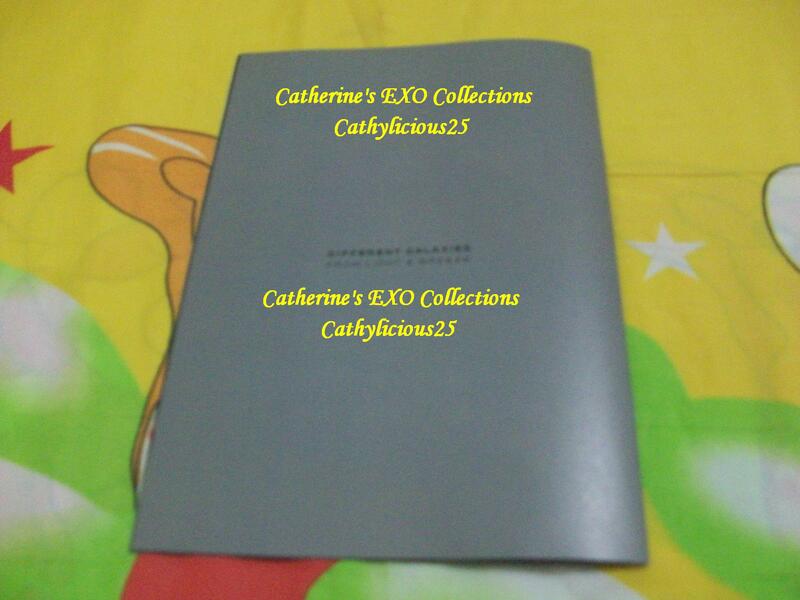 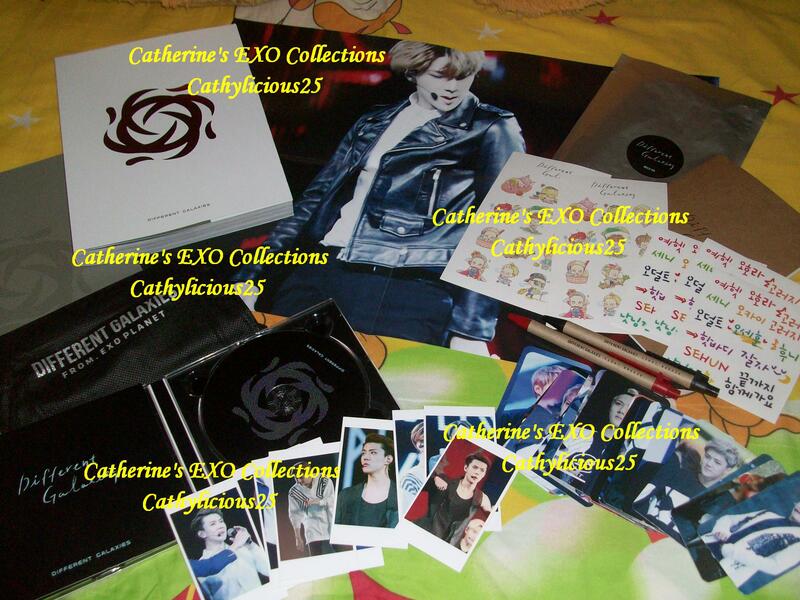 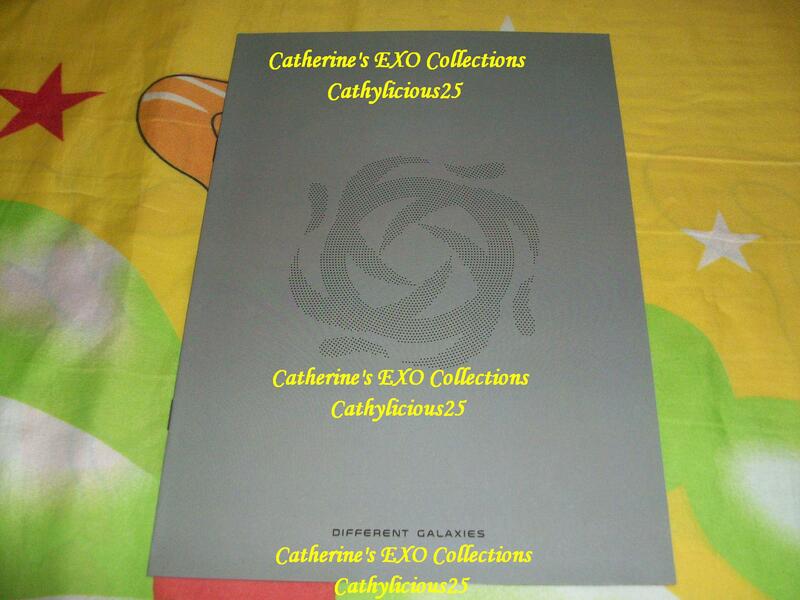 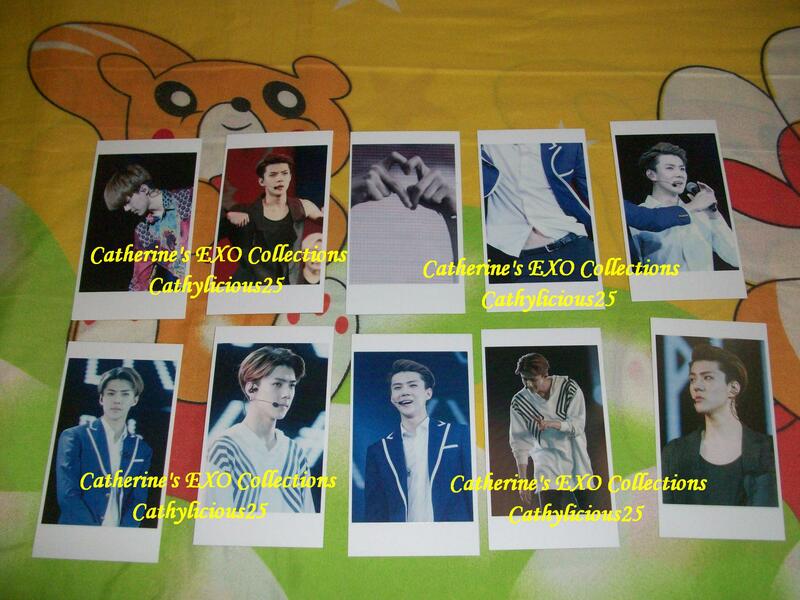 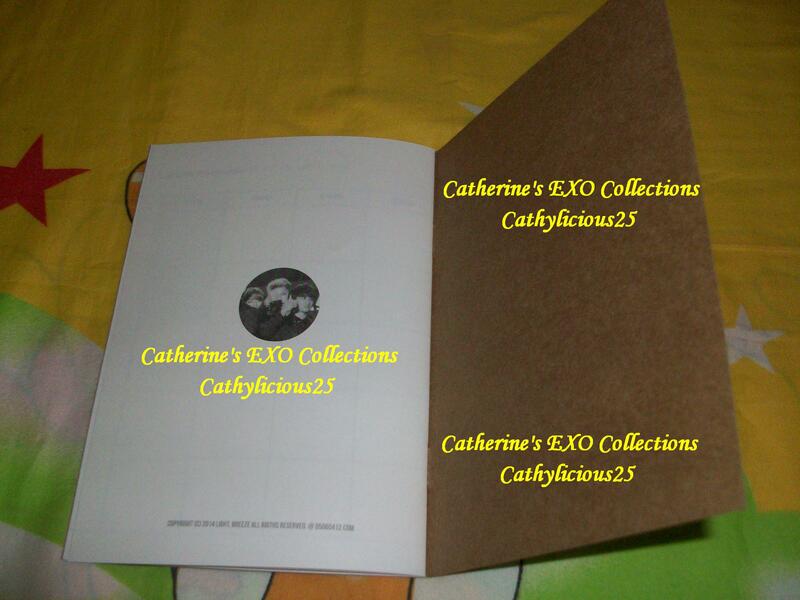 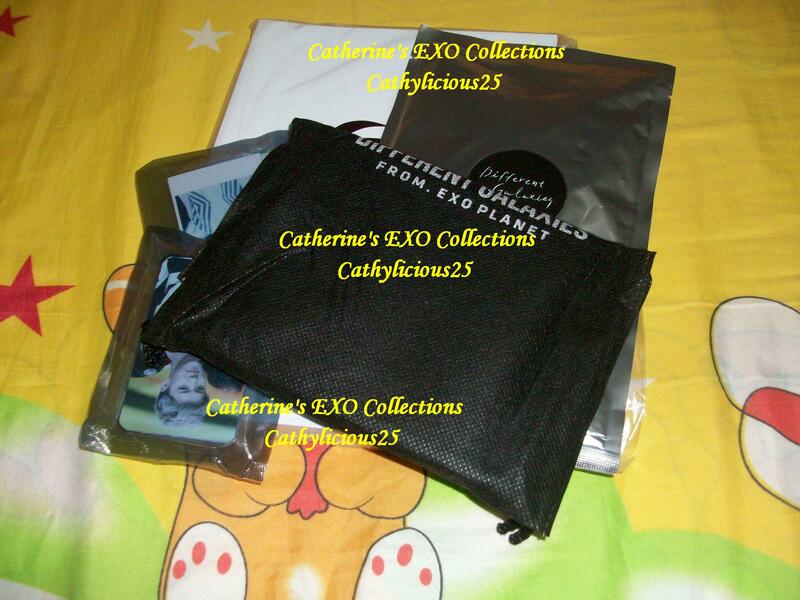 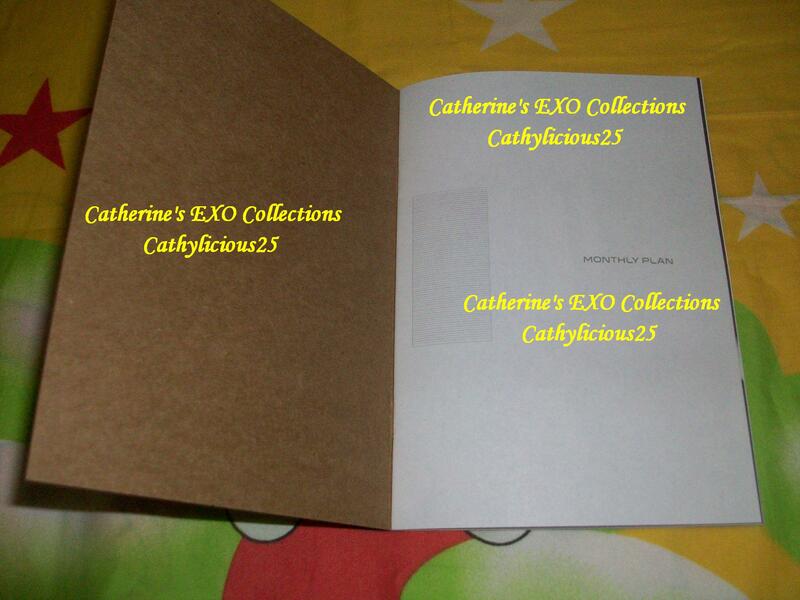 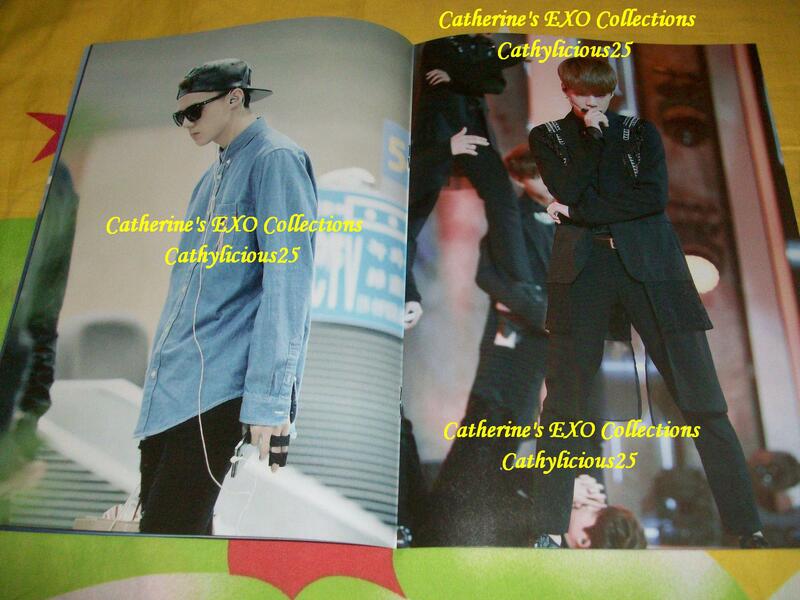 This year, a lot of fansites are selling photobooks of EXO. 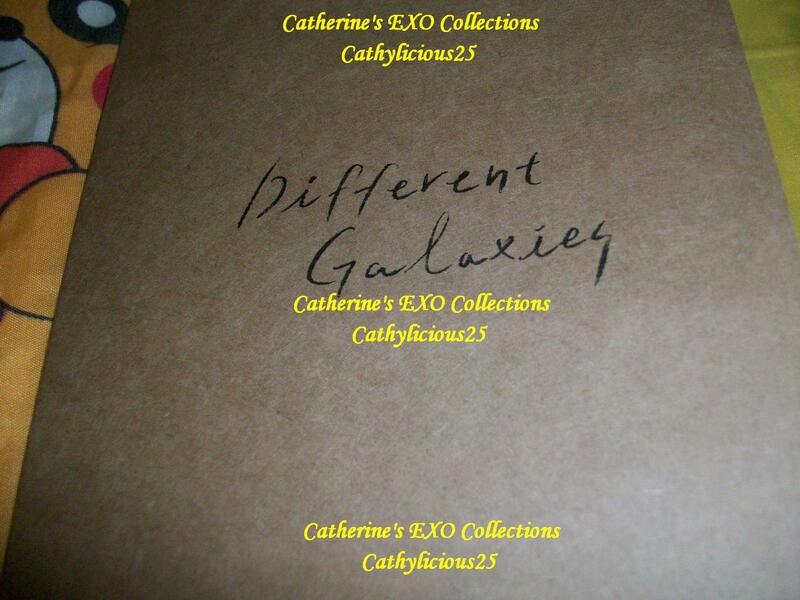 One of them is Different Galaxies. 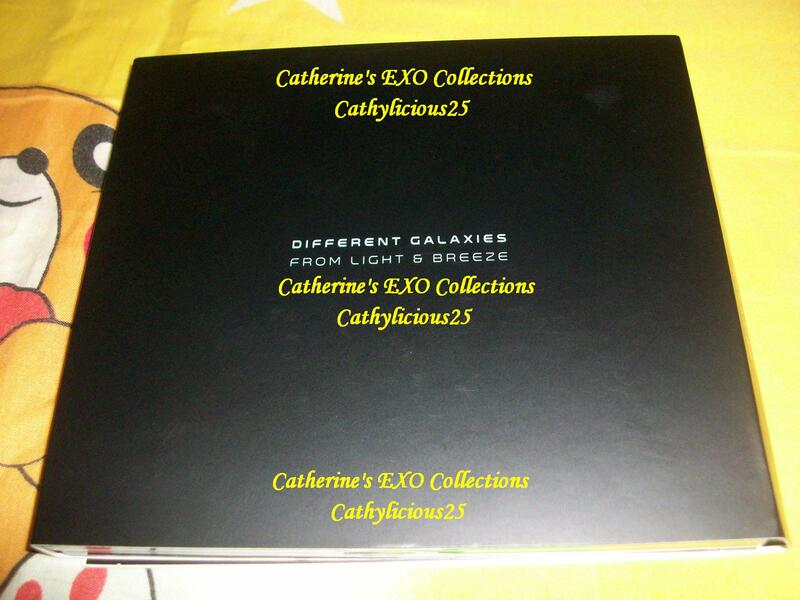 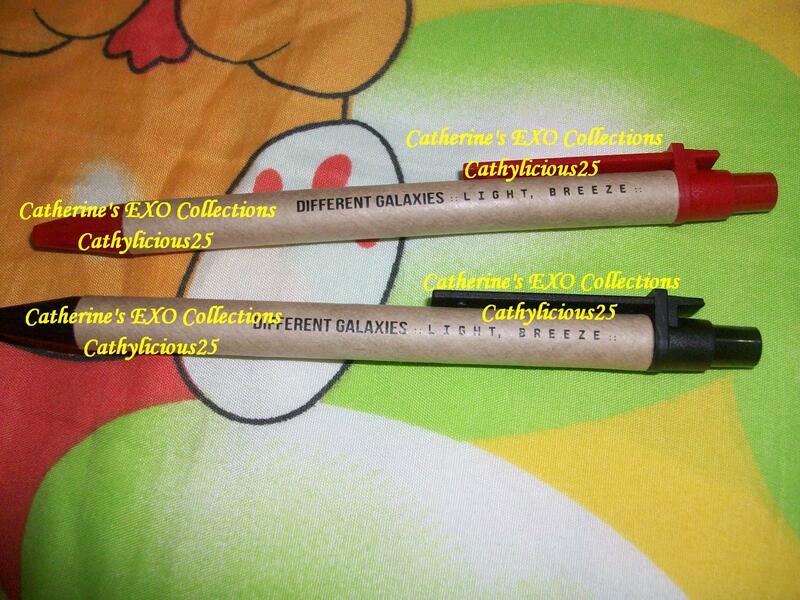 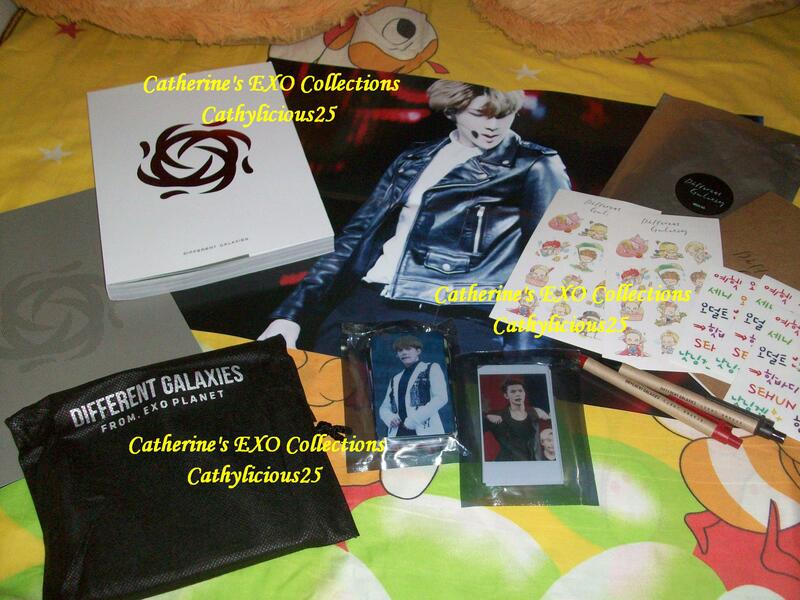 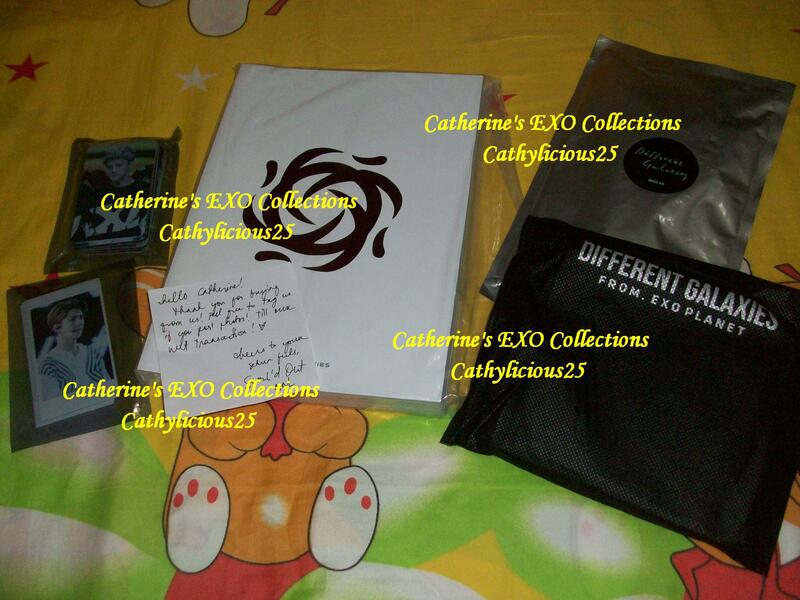 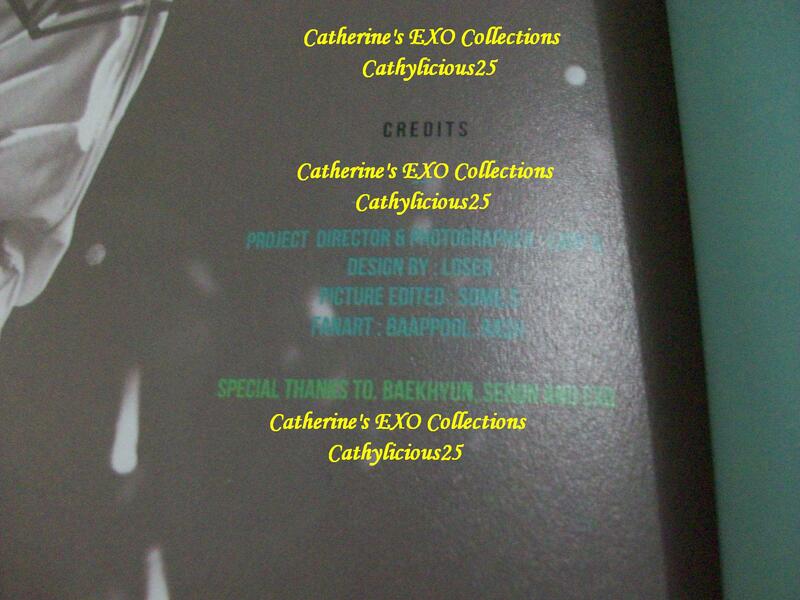 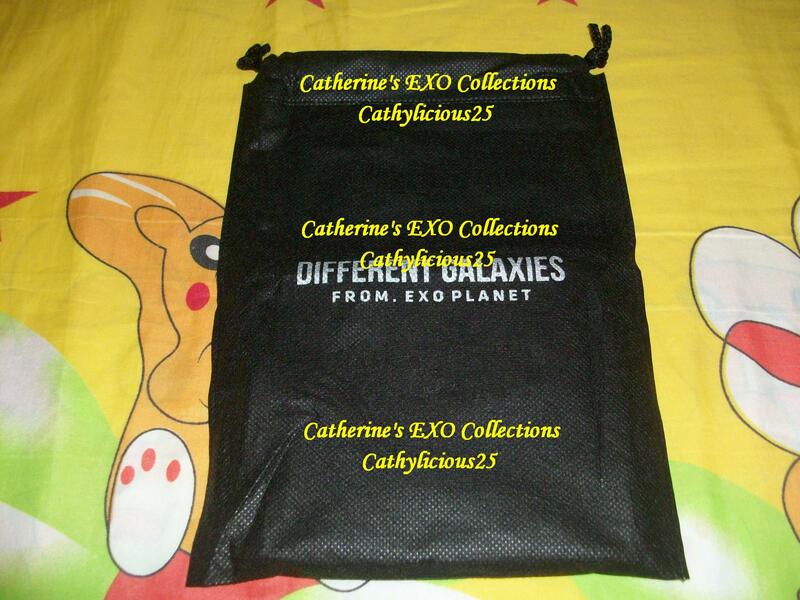 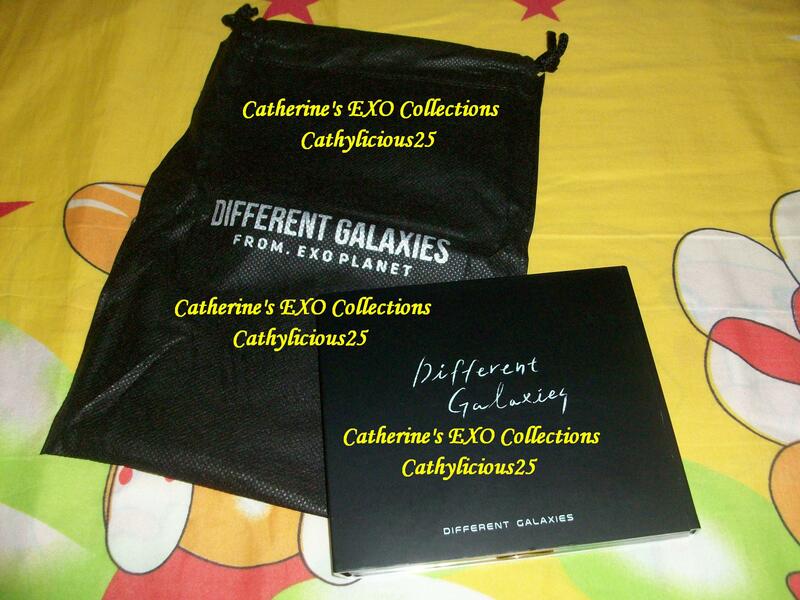 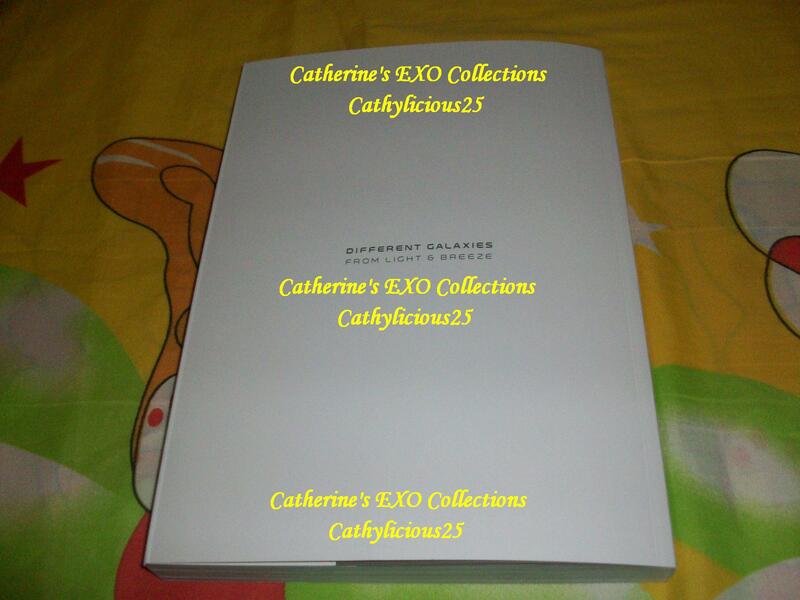 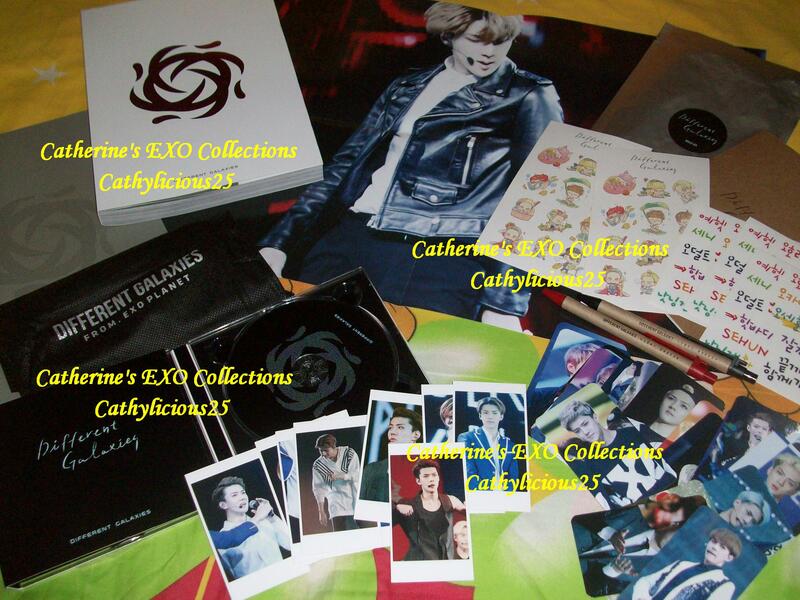 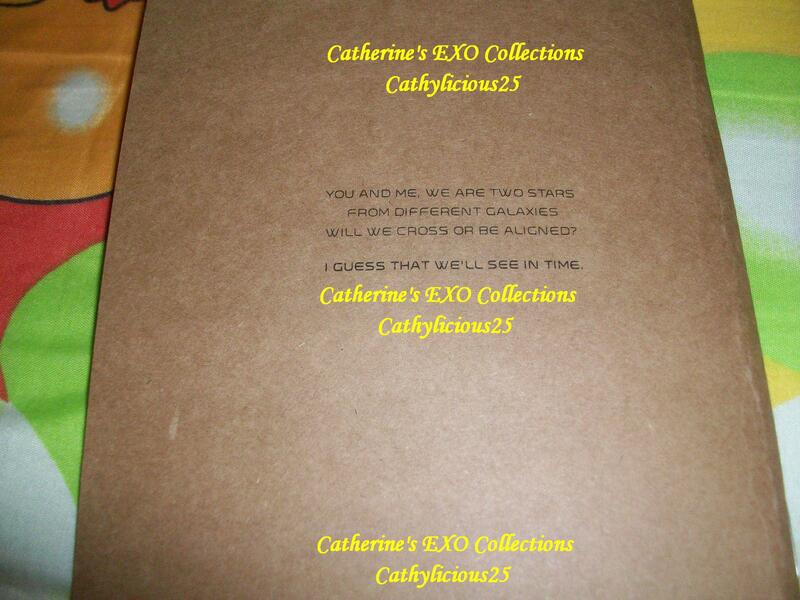 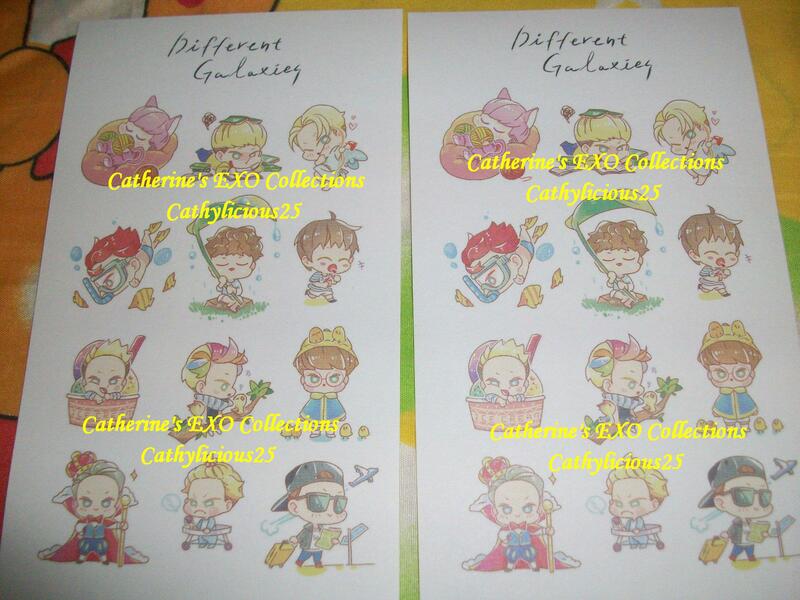 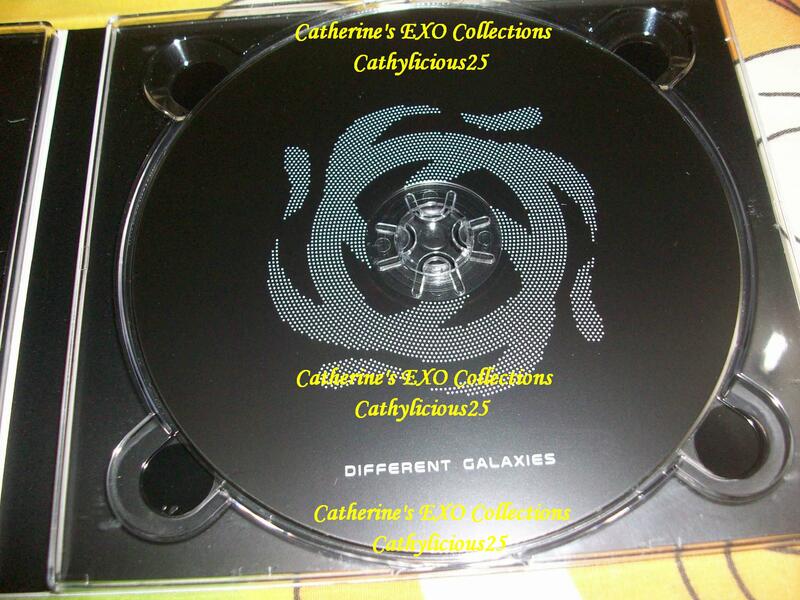 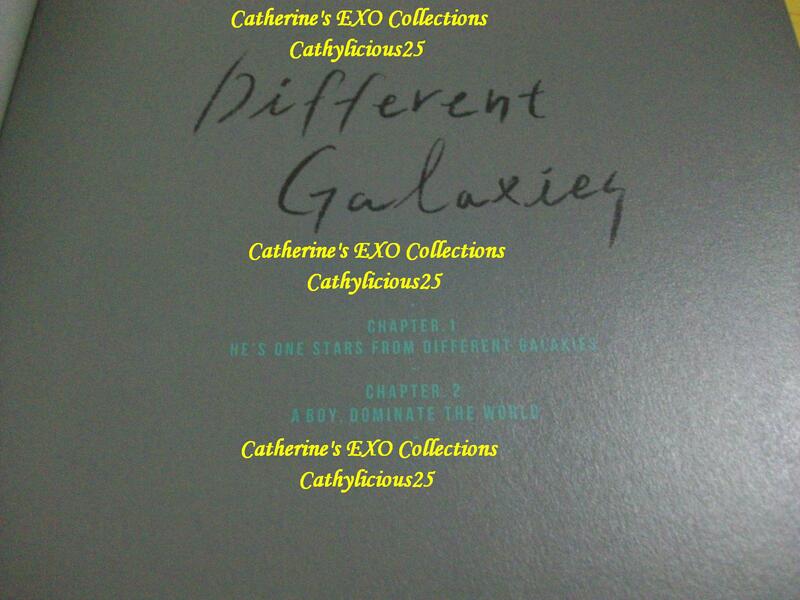 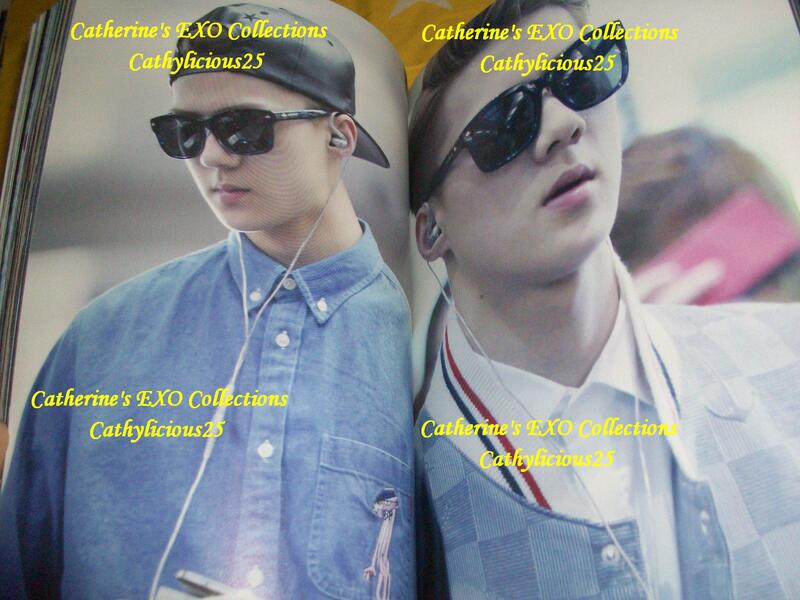 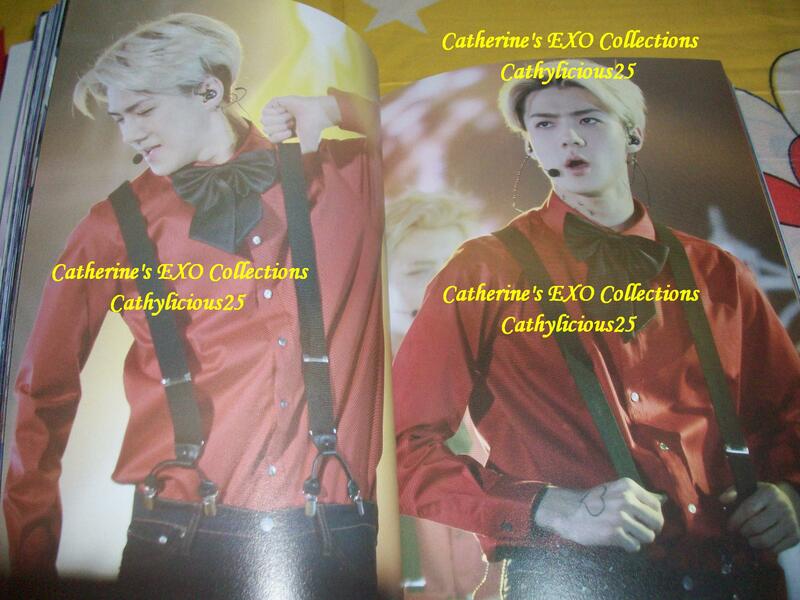 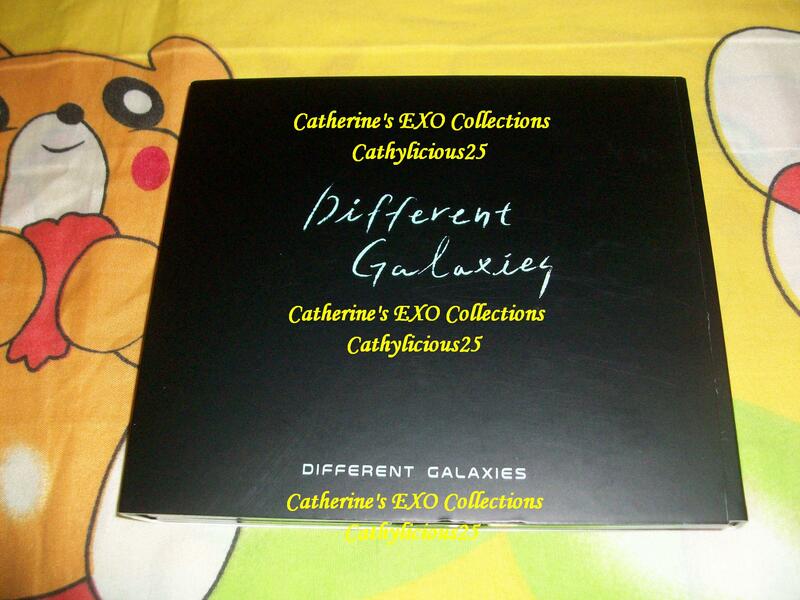 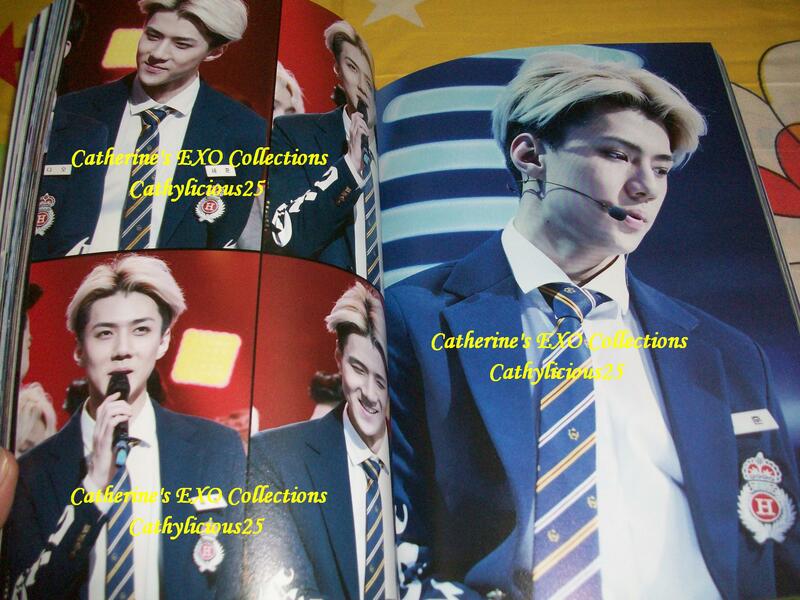 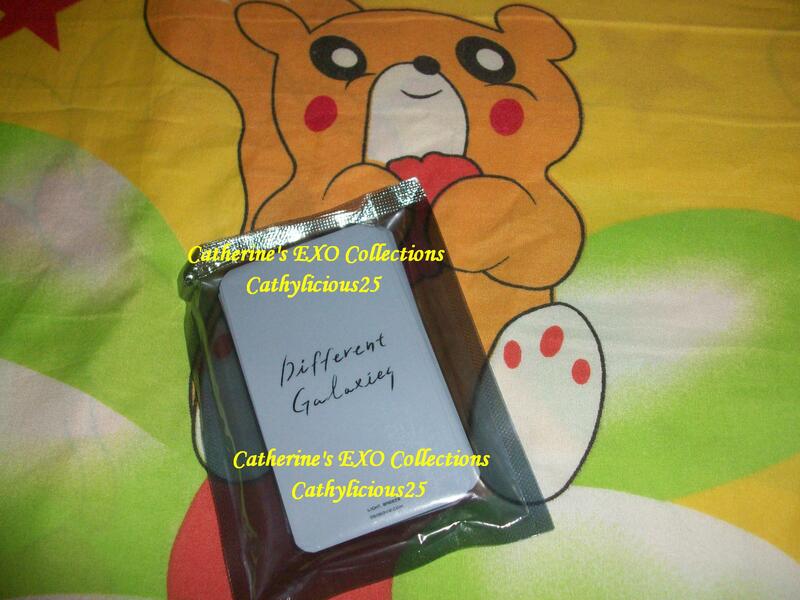 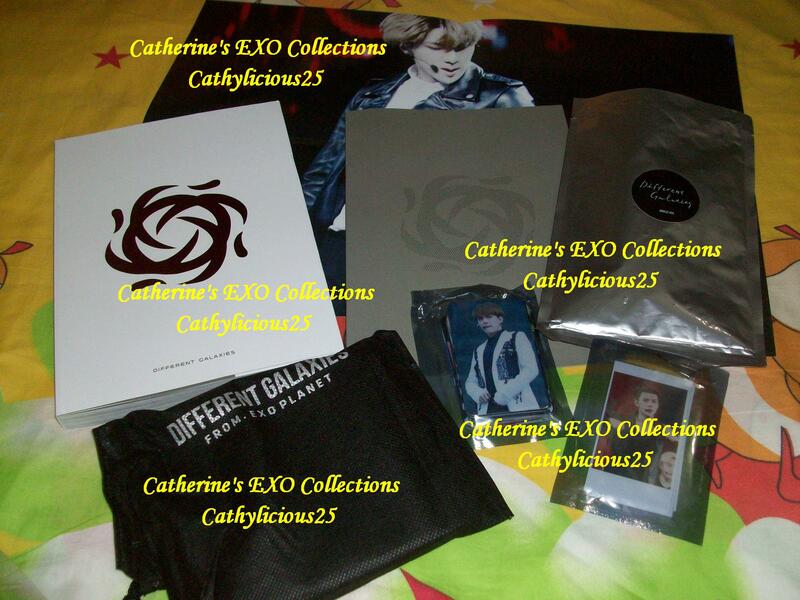 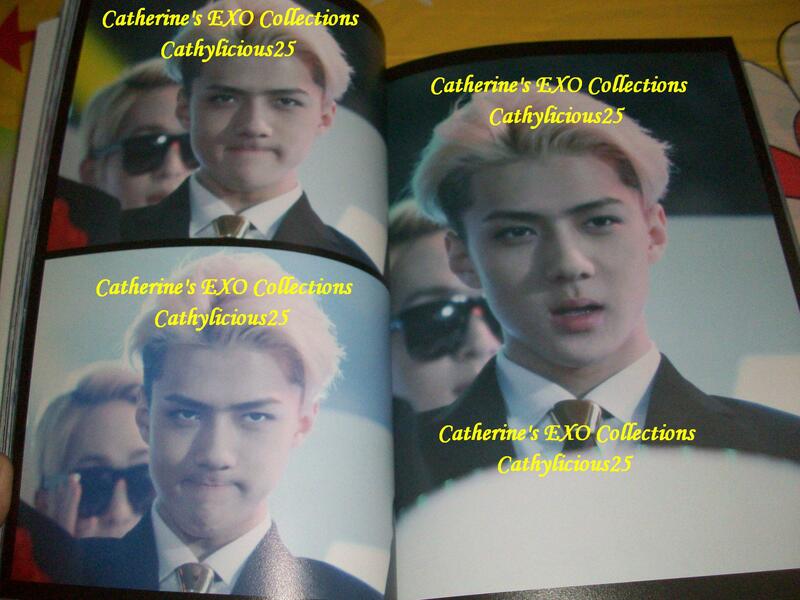 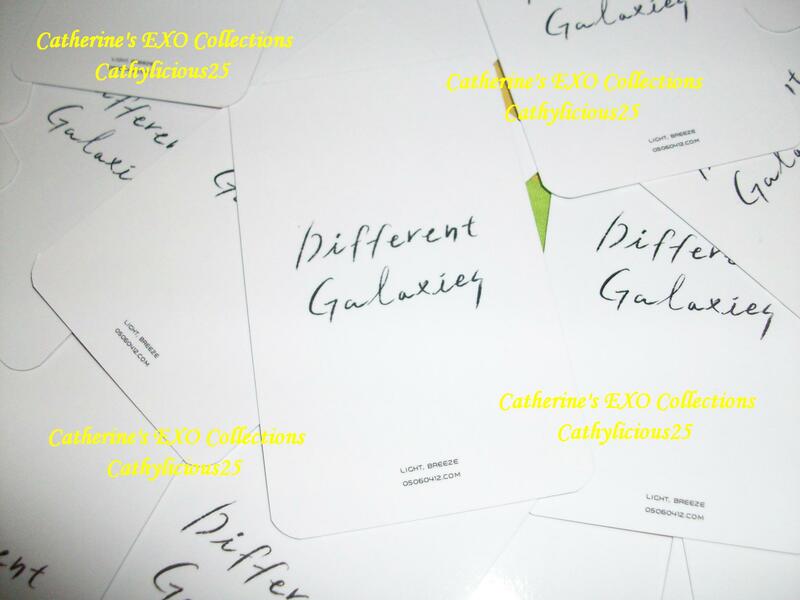 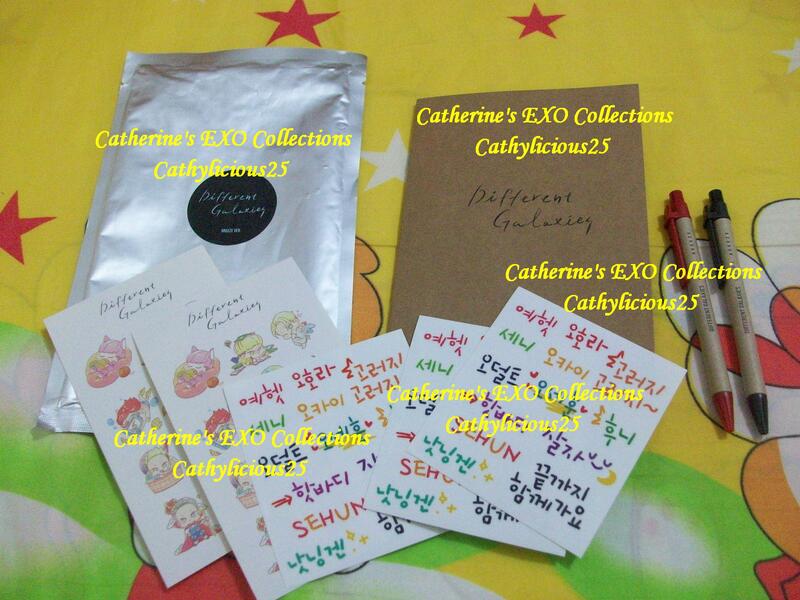 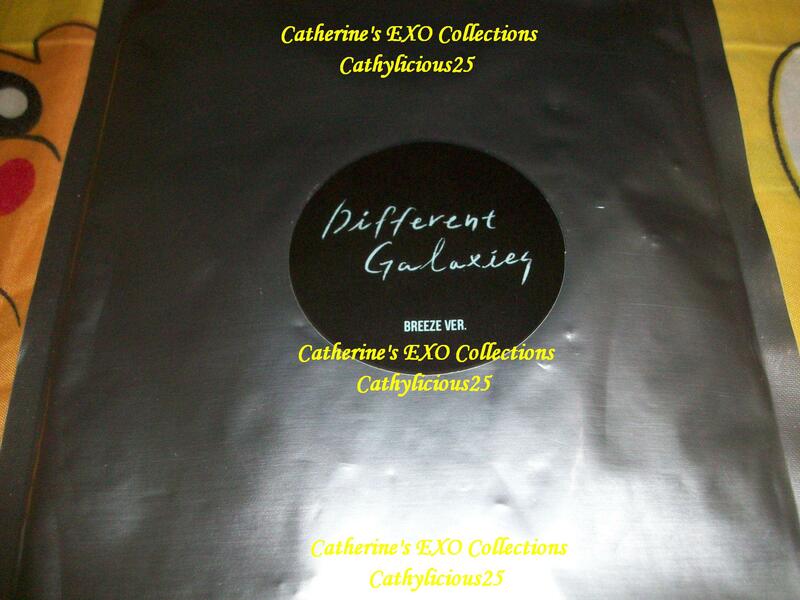 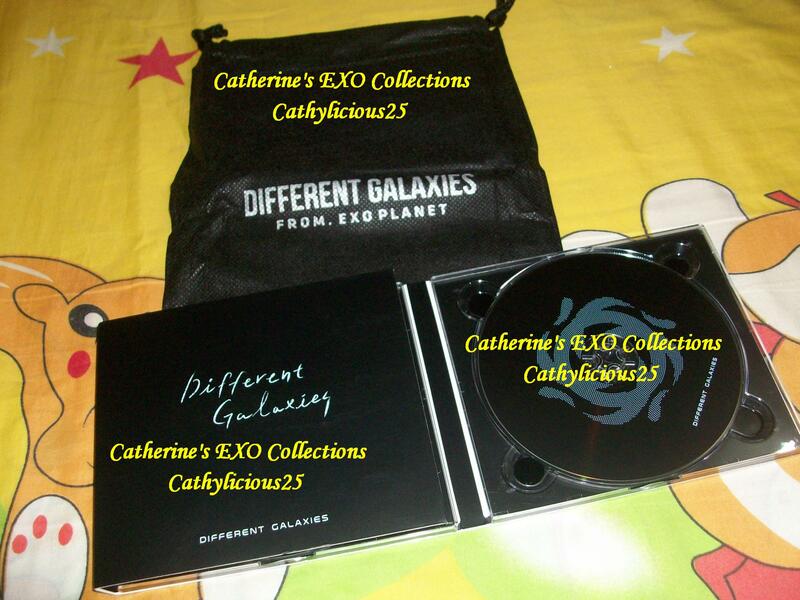 Different Galaxies is a Baekhyun and Sehun fansite. 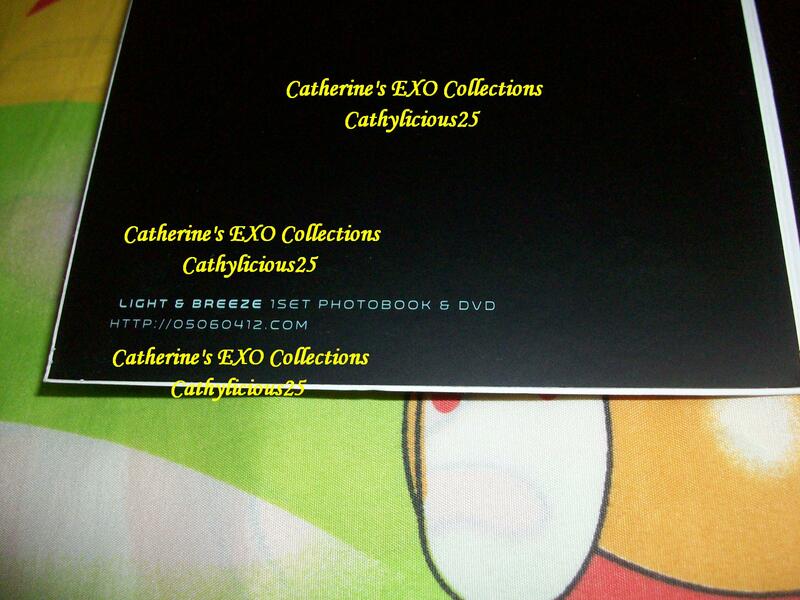 They released their first photobook called Light Breeze. 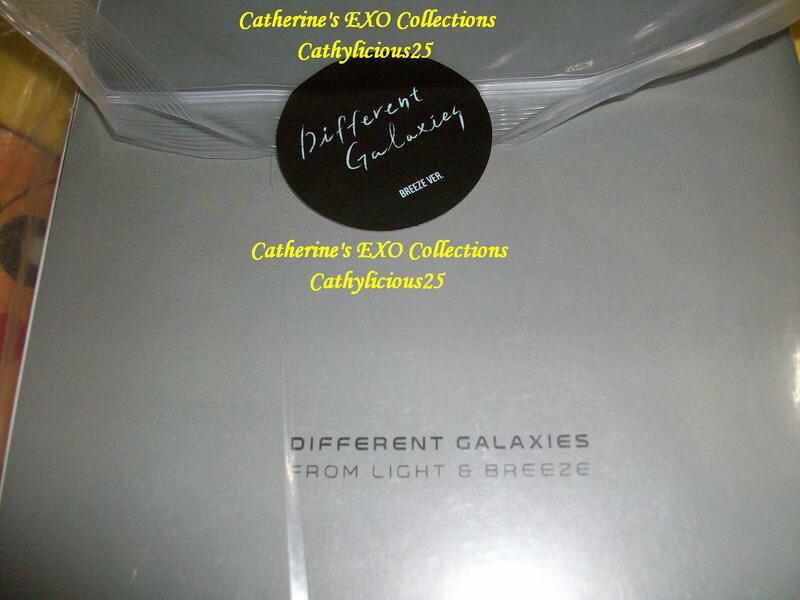 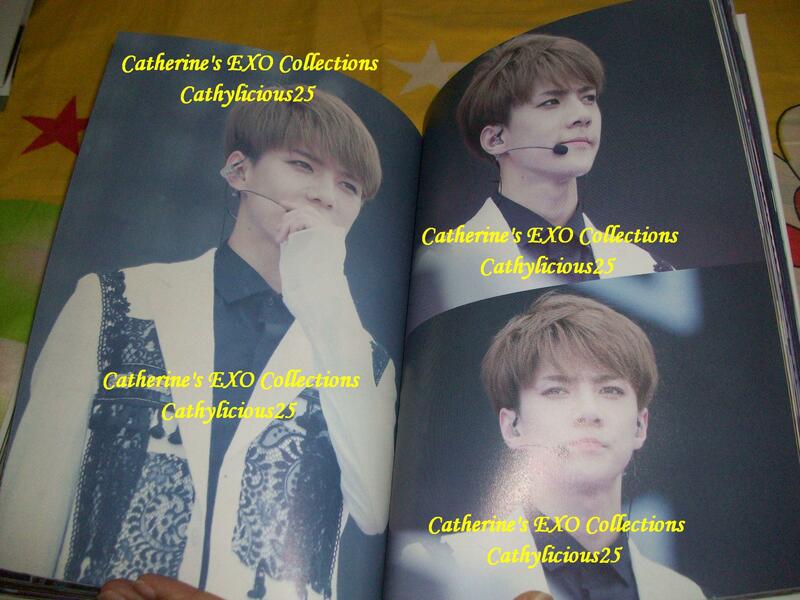 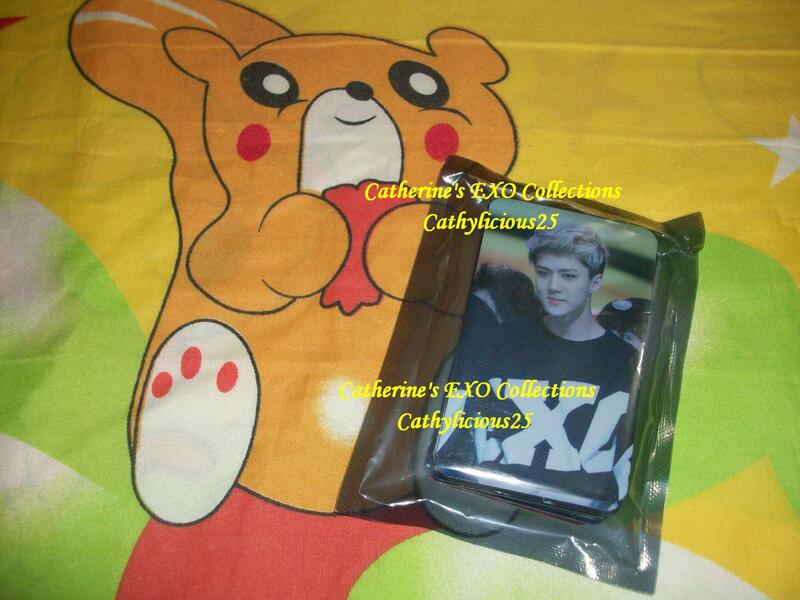 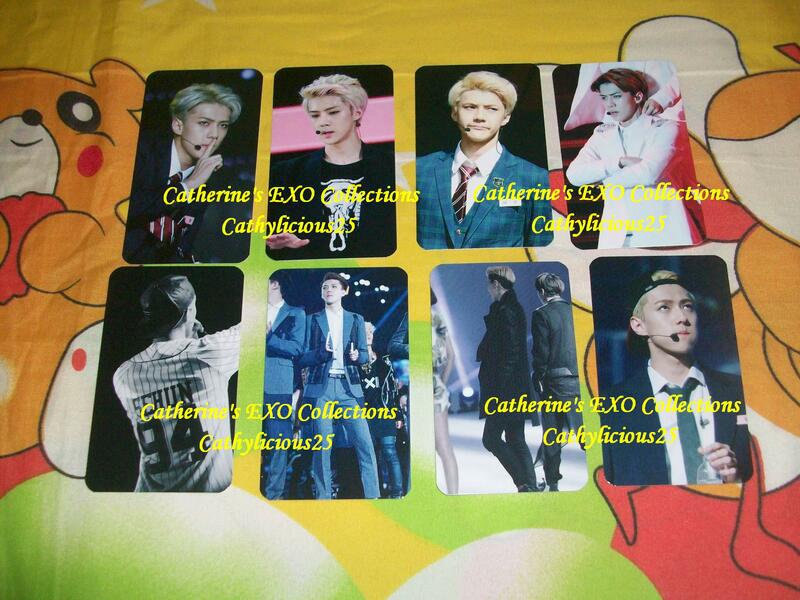 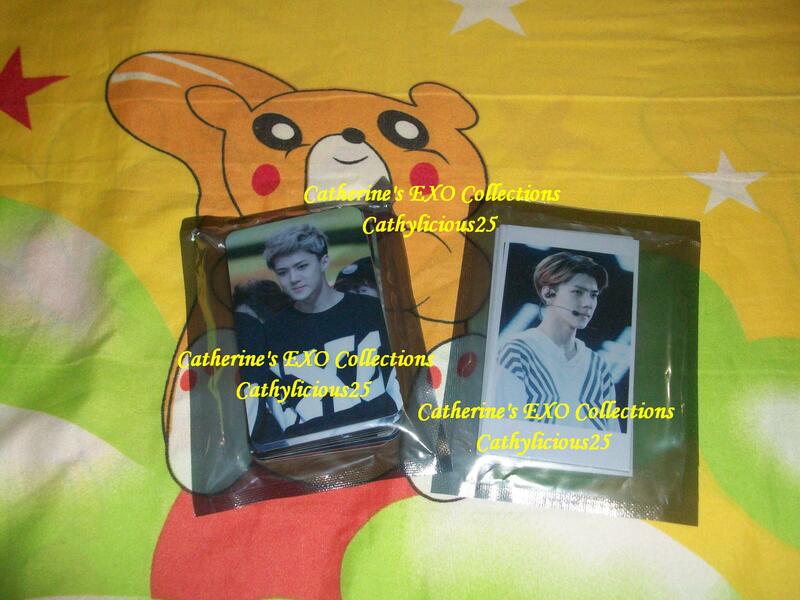 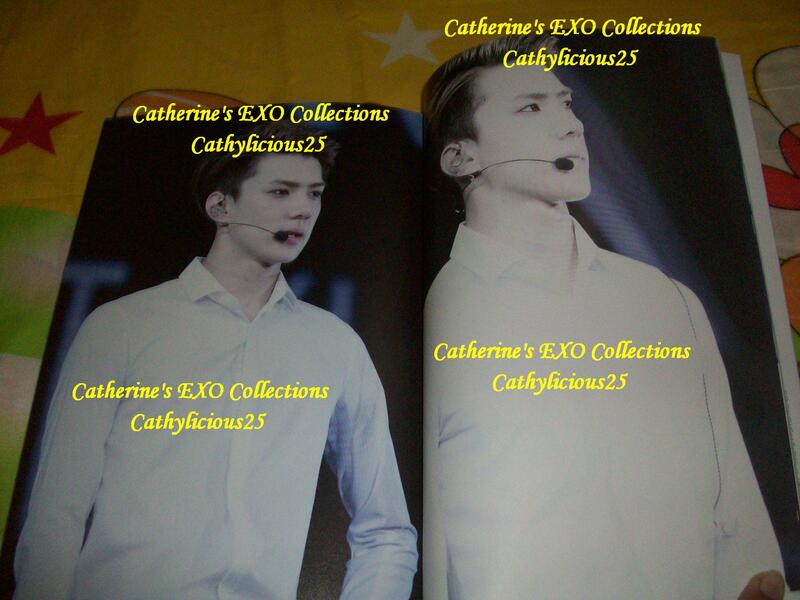 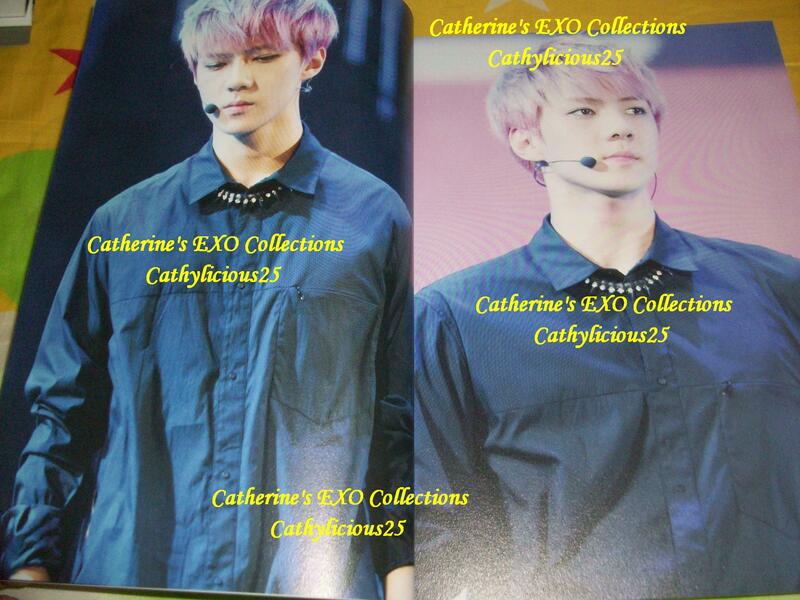 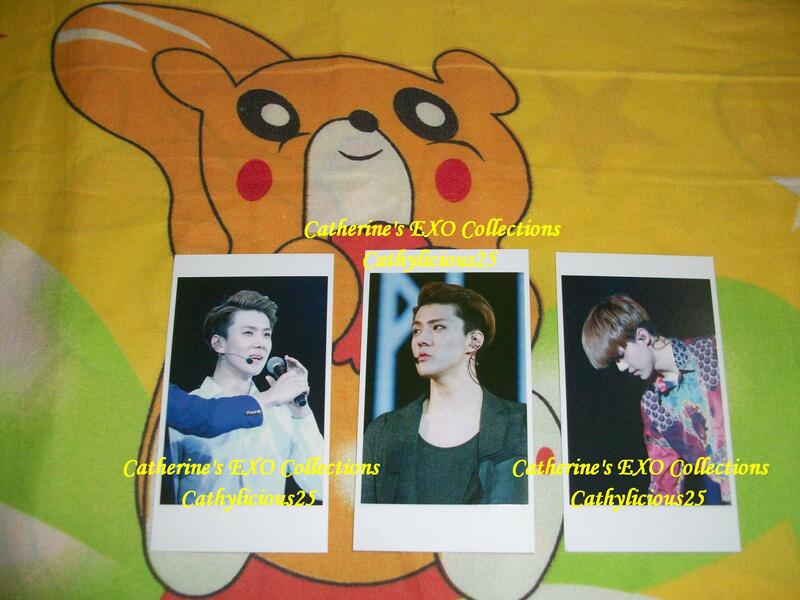 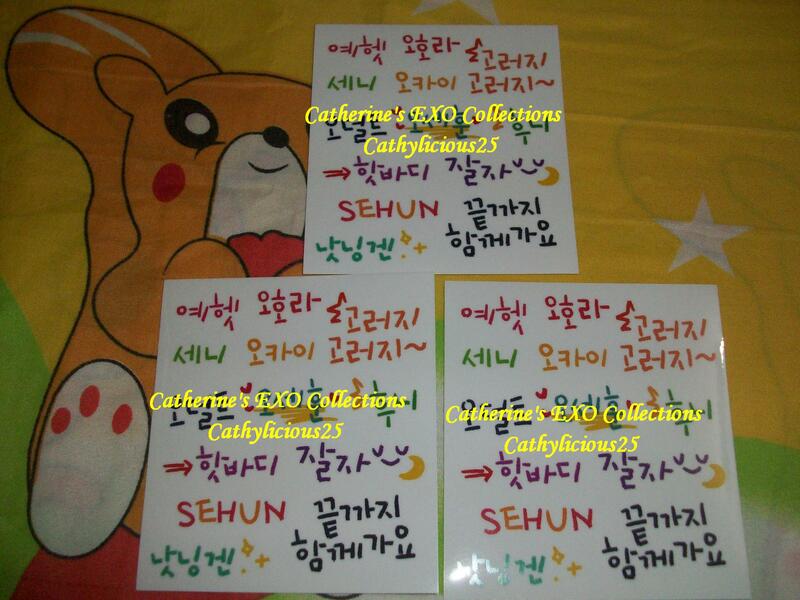 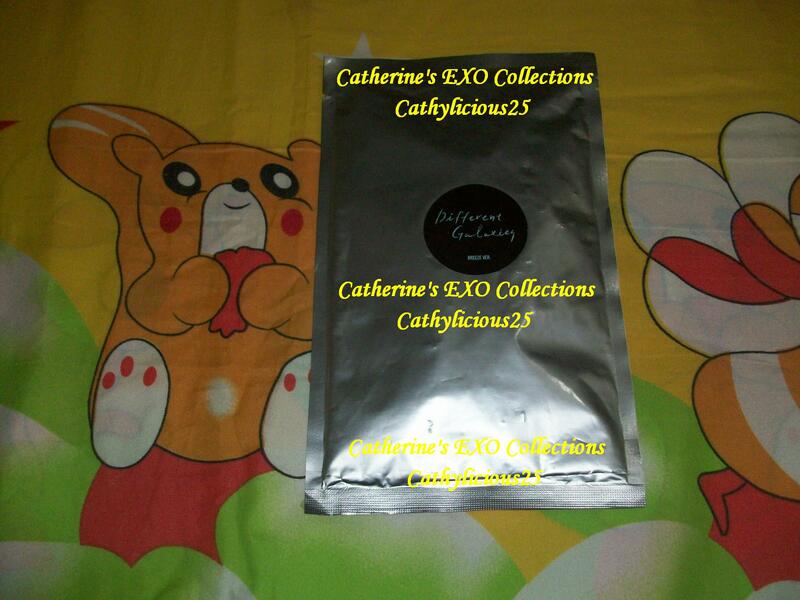 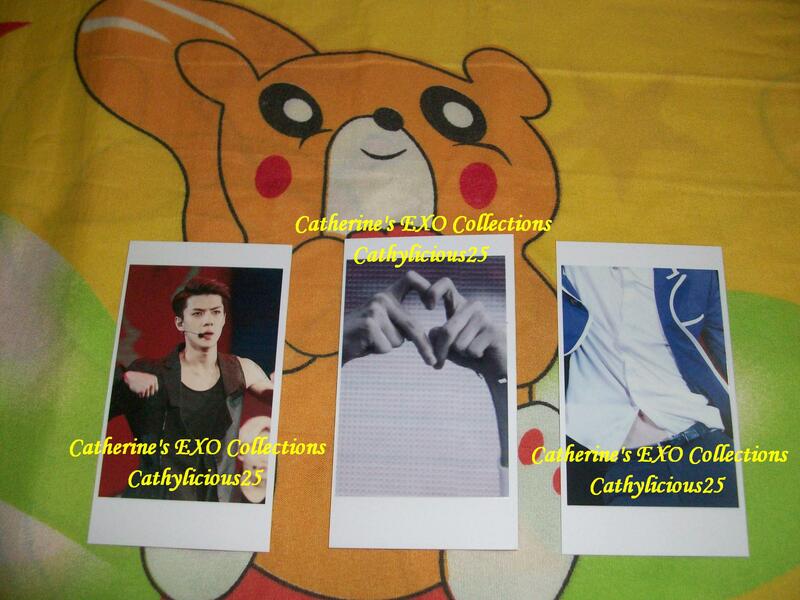 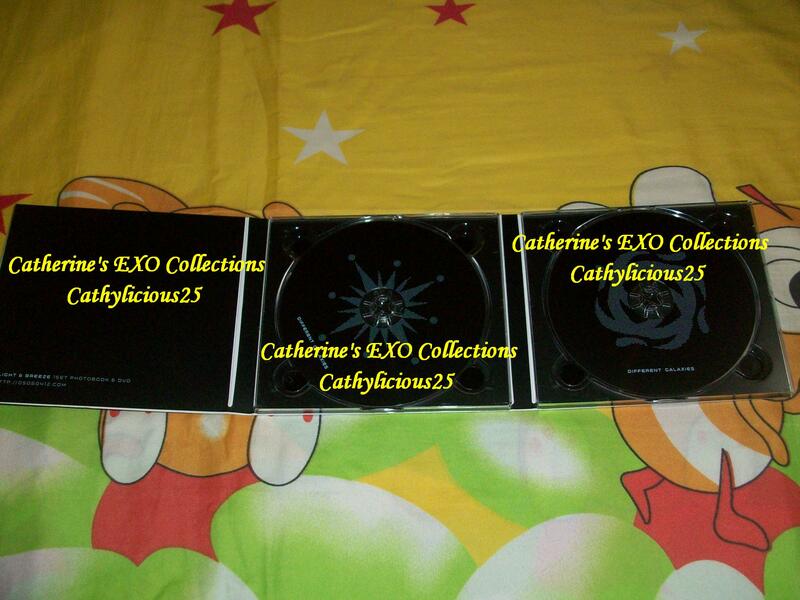 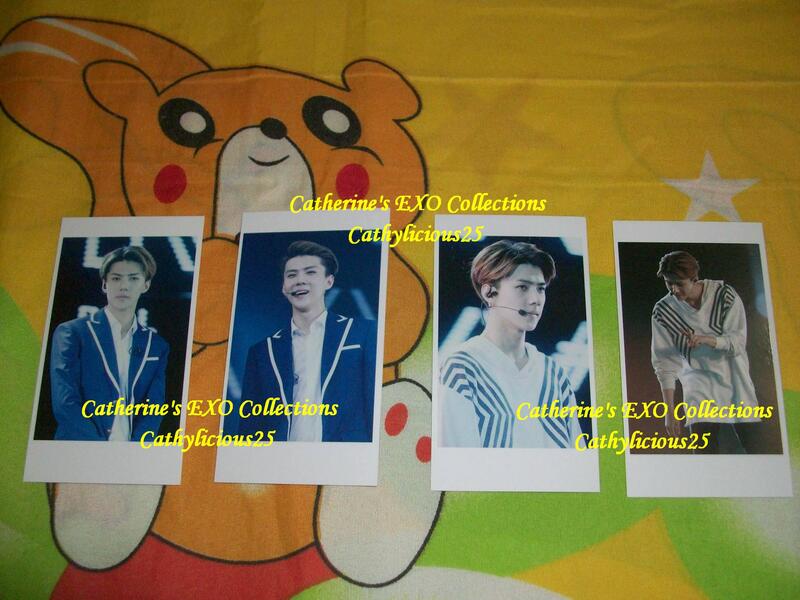 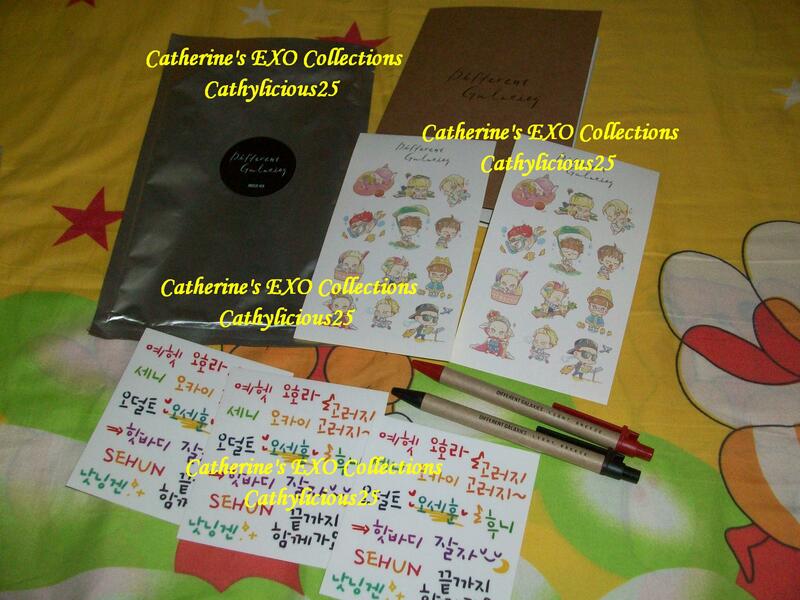 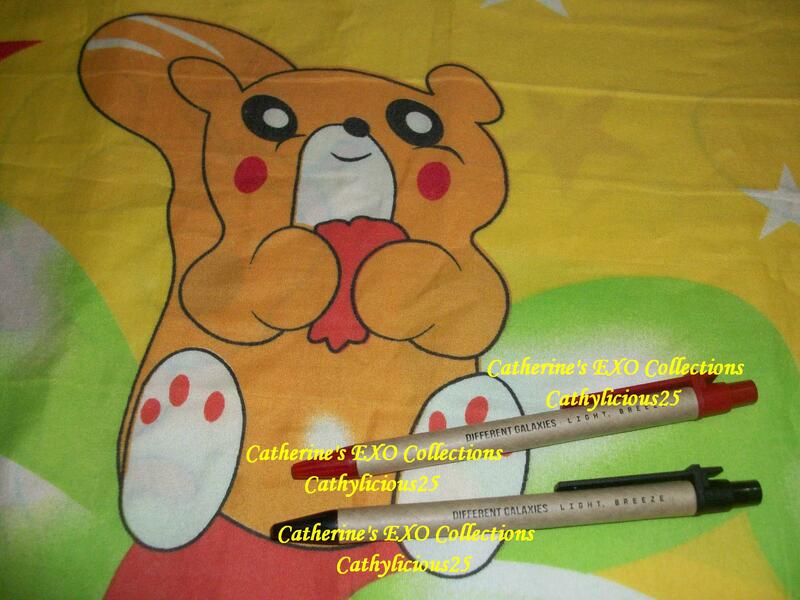 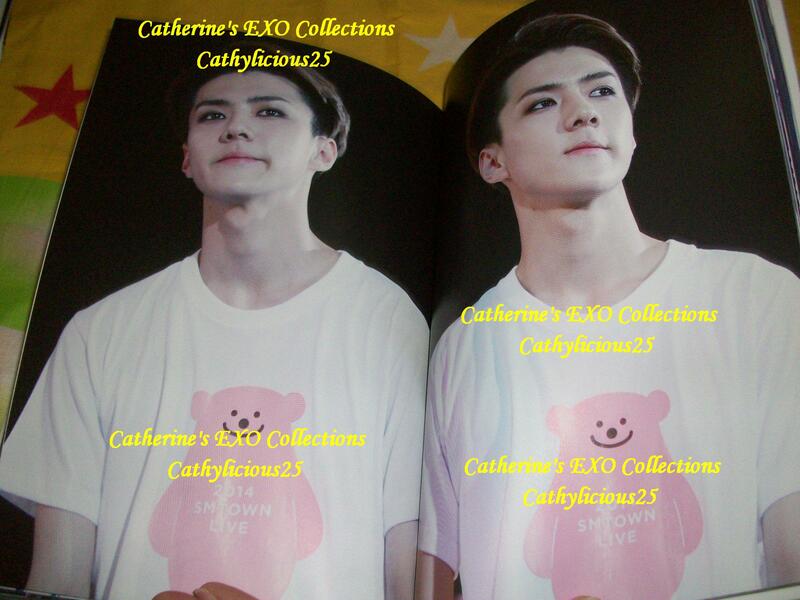 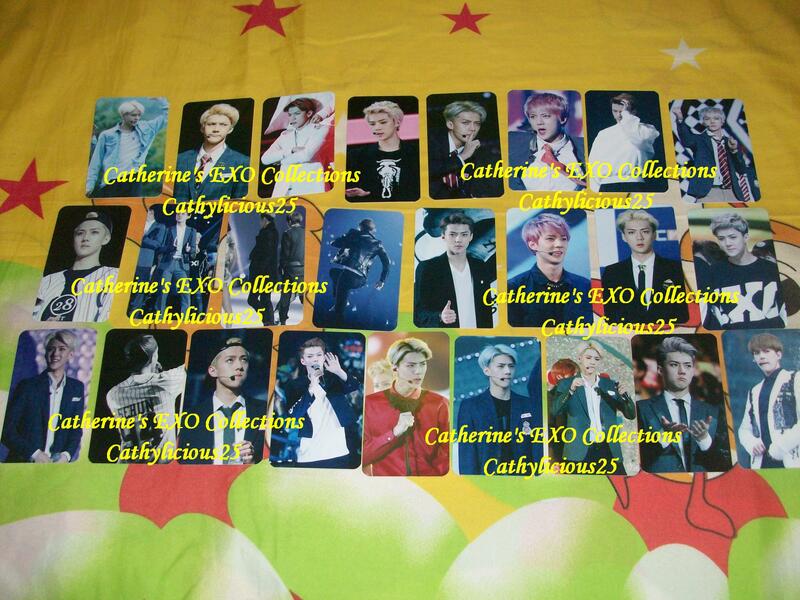 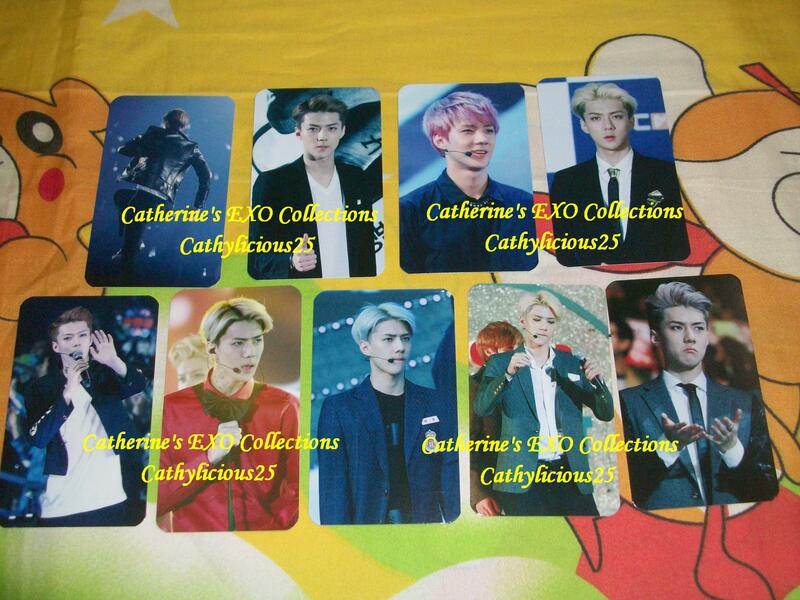 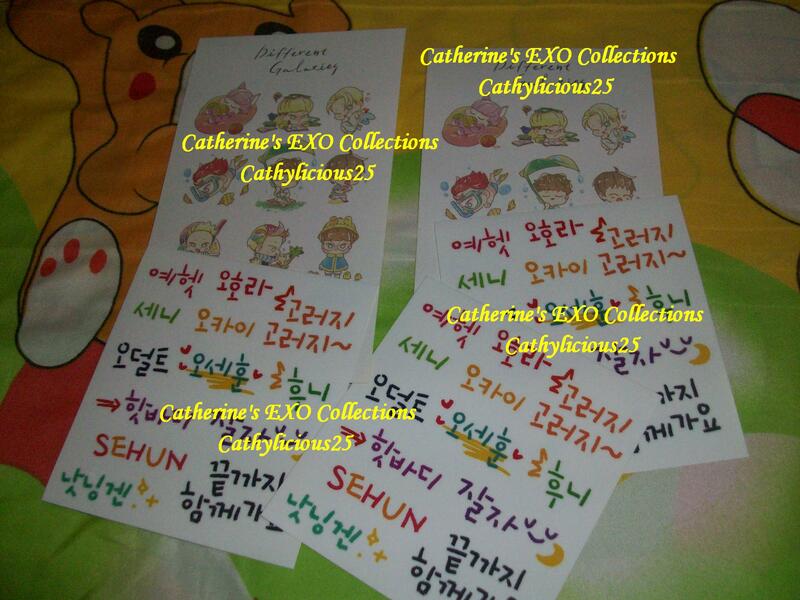 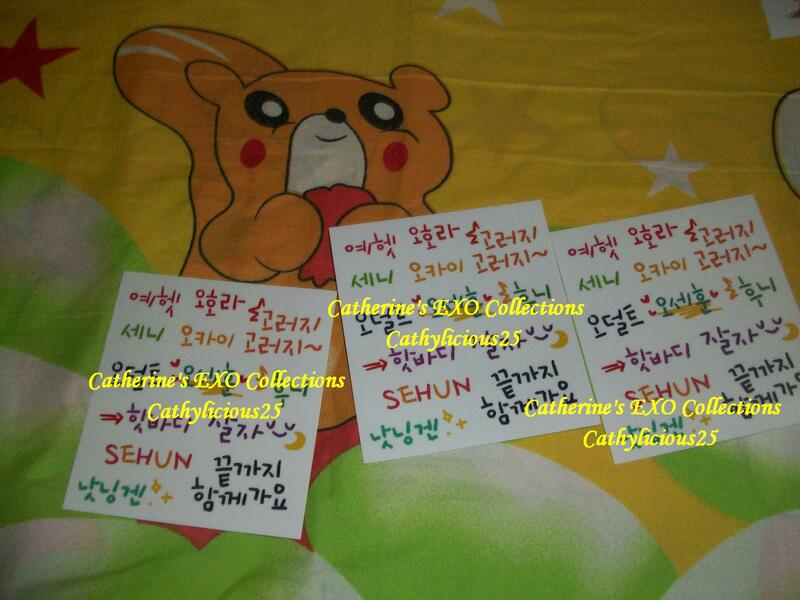 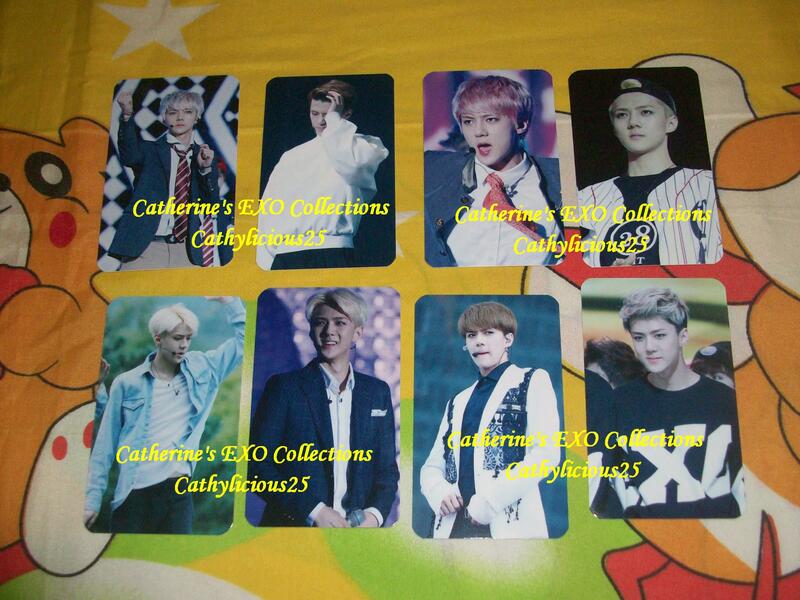 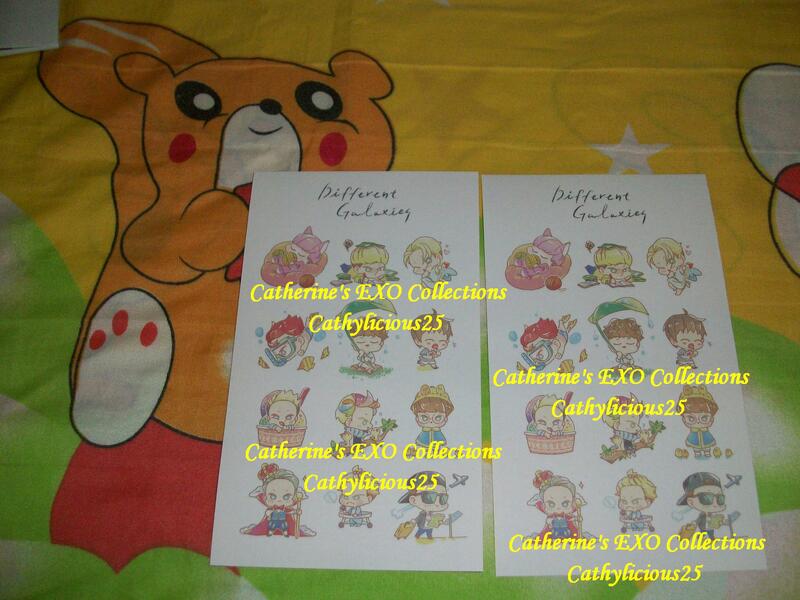 Light Version is for Baekhyun while Breeze Version is for Sehun. 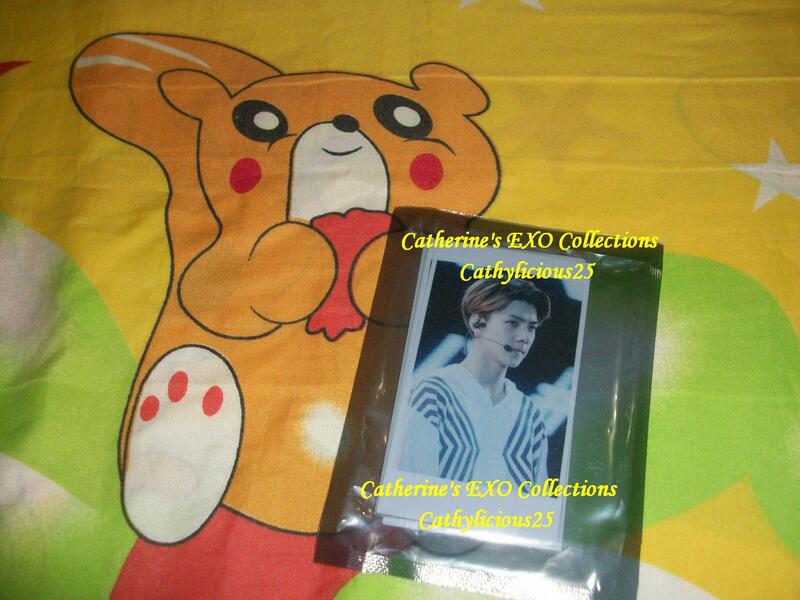 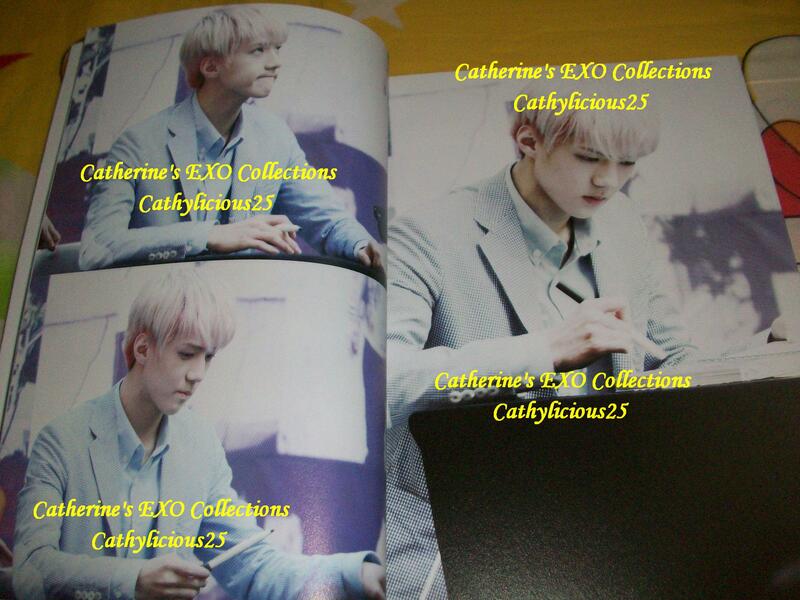 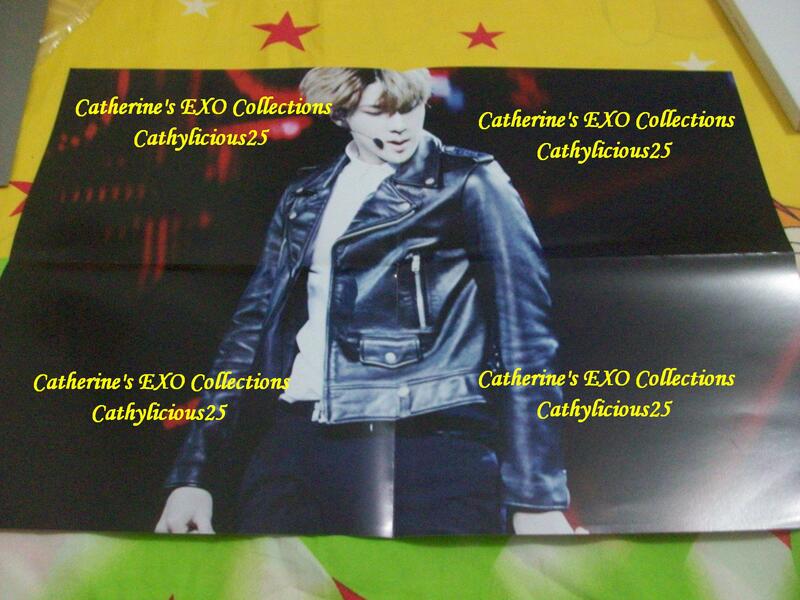 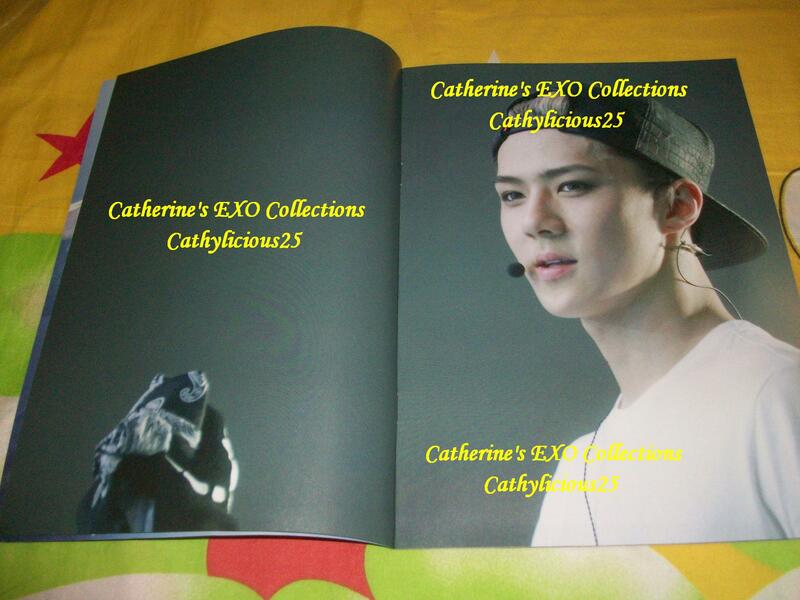 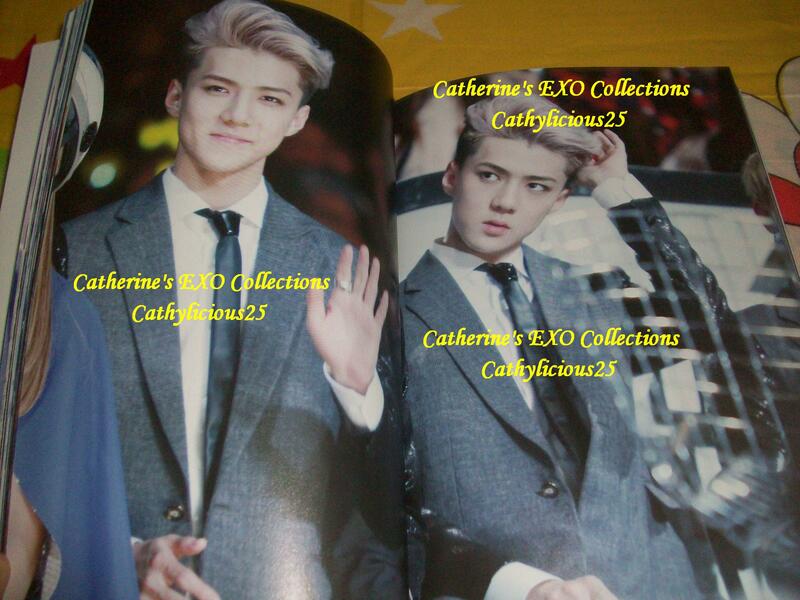 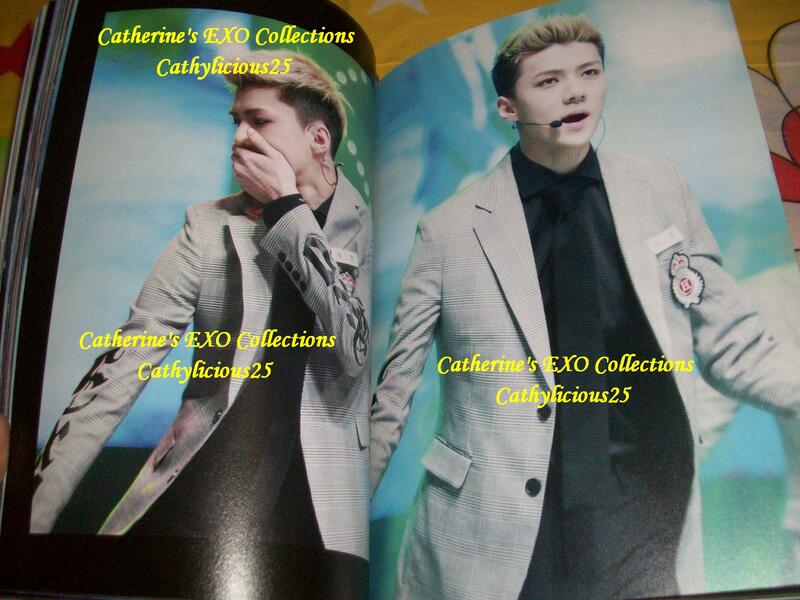 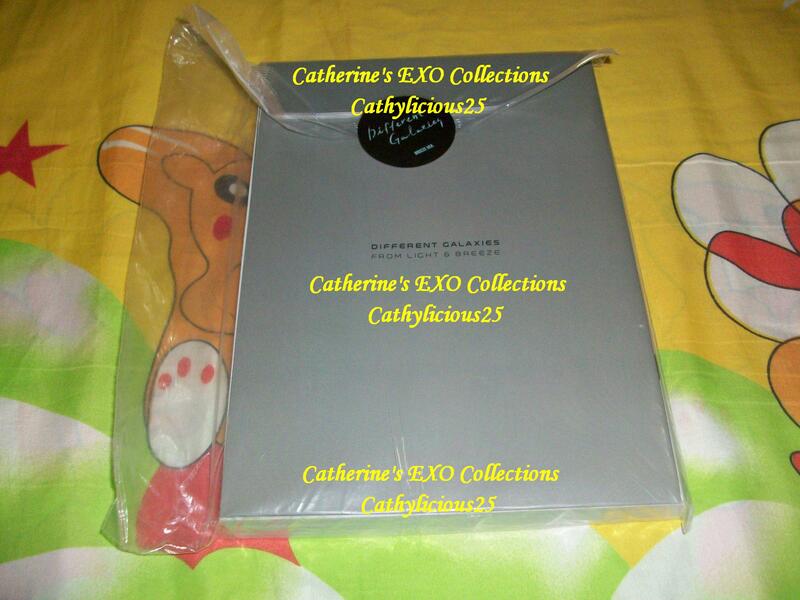 And because Sehun is one of my biases, I purchased a copy of Breeze Version.